Set where the mountains meet the sea, Beaches Ocho Rios Resort & Golf Club is an ultimate family vacation spot. 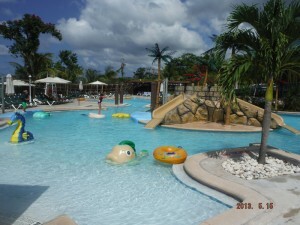 Kids love the Pirates Island Waterpark, themed Sesame Street character activities, the Xbox Play Lounge and the endless water sports while adults enjoy complimentary greens fees at nearby Sandals Golf & Country Club, 5 restaurants and 6 bars serving Beringer house wines plus a full-service Red Lane Spa. So, whether you're in the mood to create some priceless family moments together or to enjoy a few serene hours apart, Beaches Ocho Rios is sure to answer your deepest longing and satisfy your slightest whim. 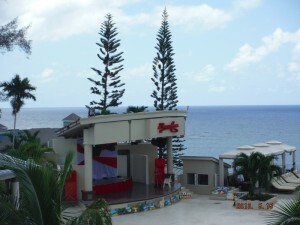 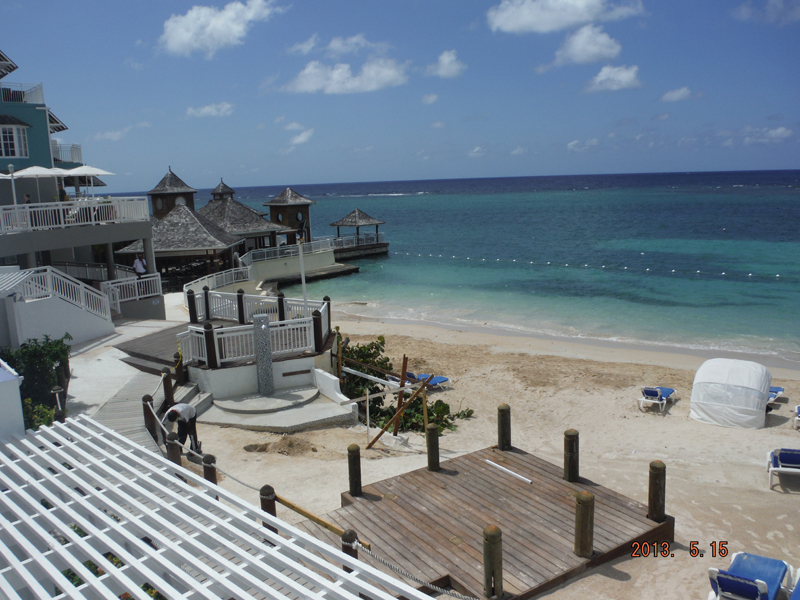 Beaches Ocho Rios was renamed (formerly Beaches Boscobel) after a multi-million dollar renovation in 2013. 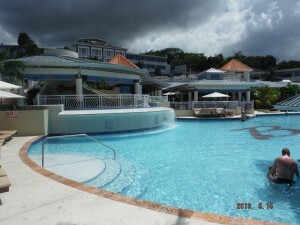 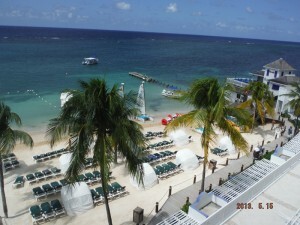 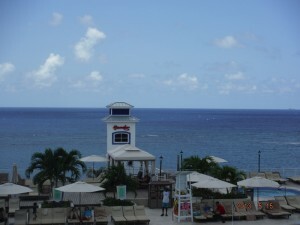 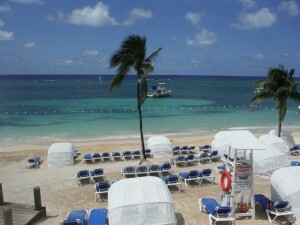 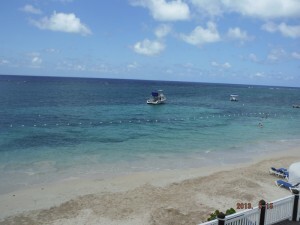 Beaches Ocho Rios is located in the Jamaica tourism capitol of Ocho Rios, 2 hours from the Montego Bay Airport. 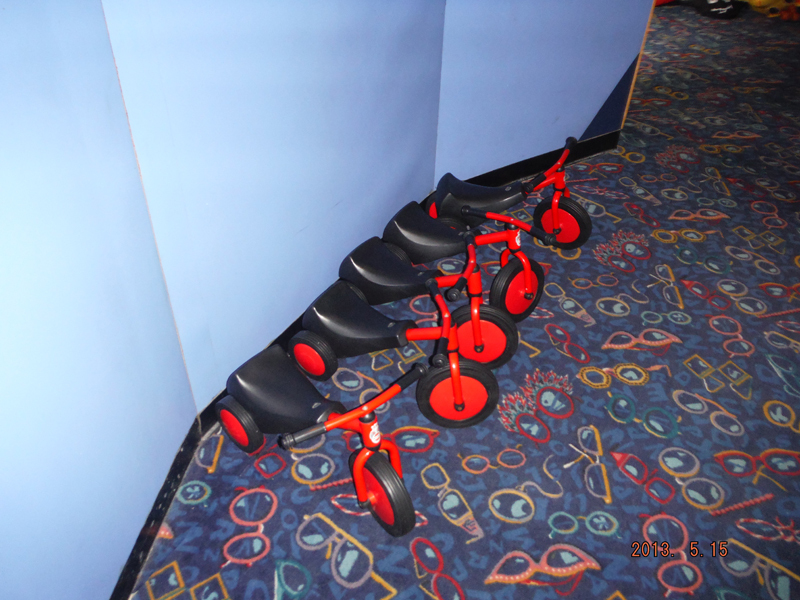 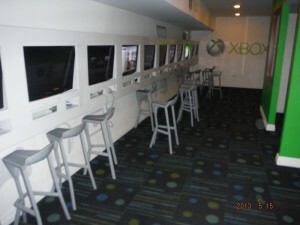 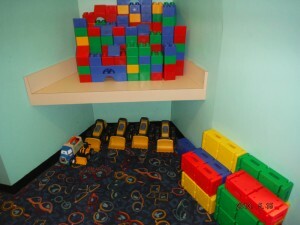 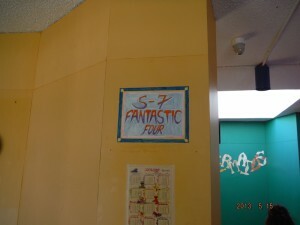 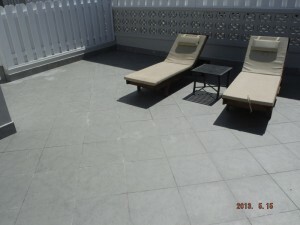 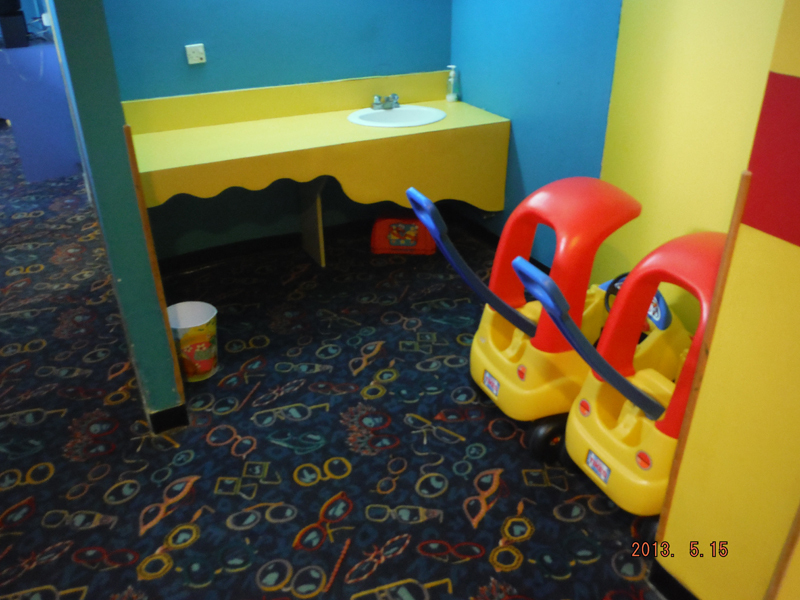 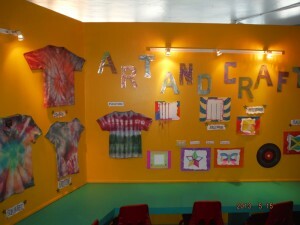 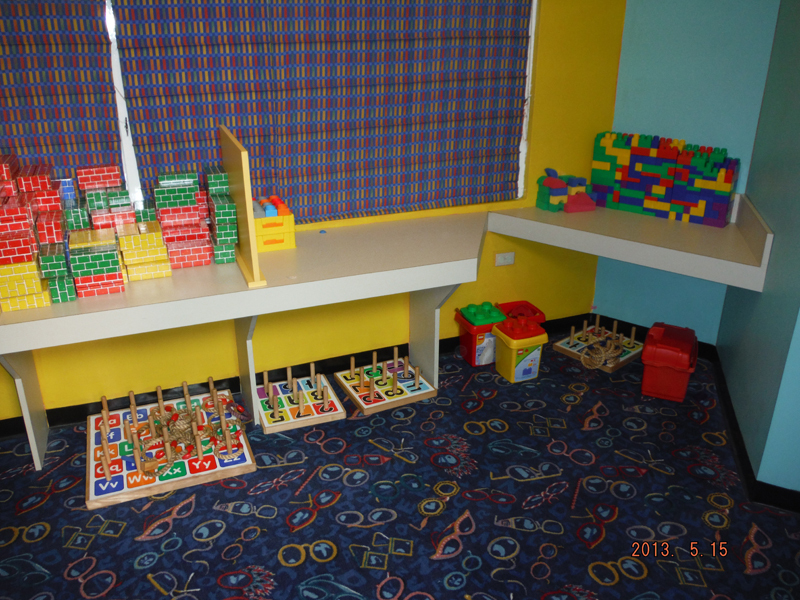 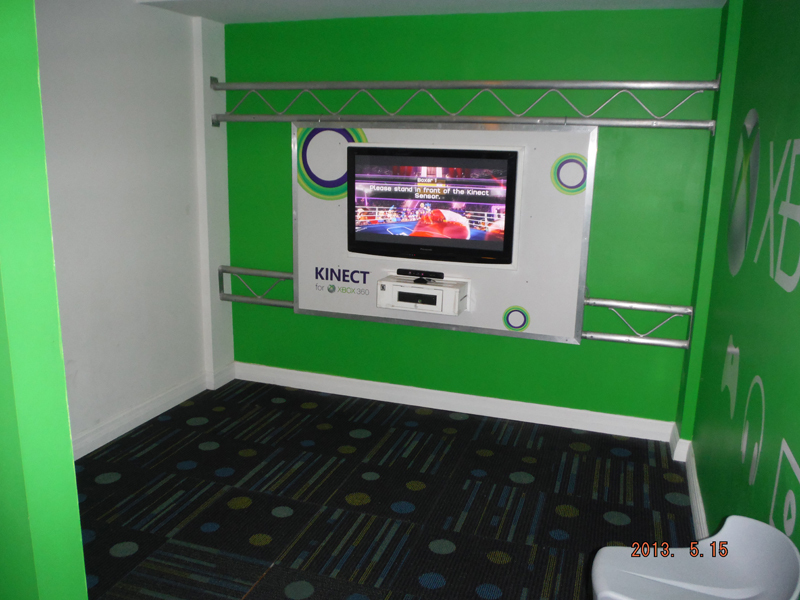 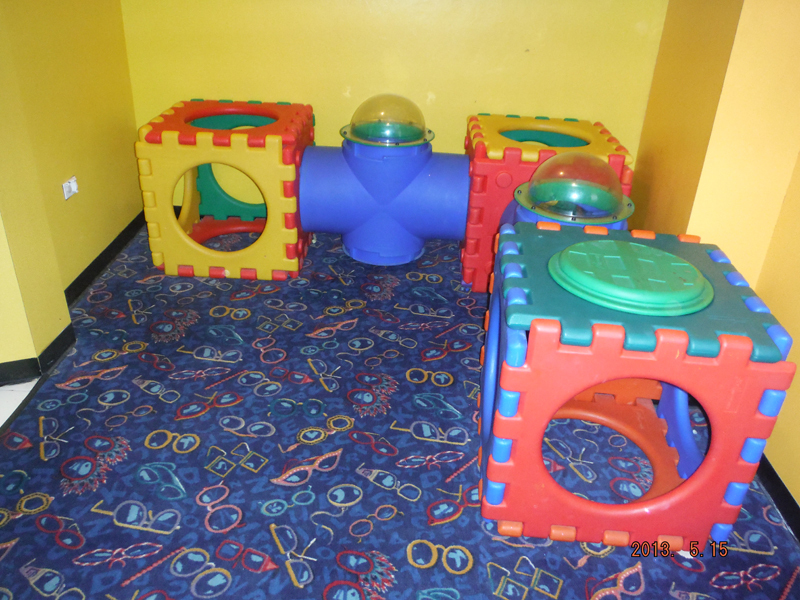 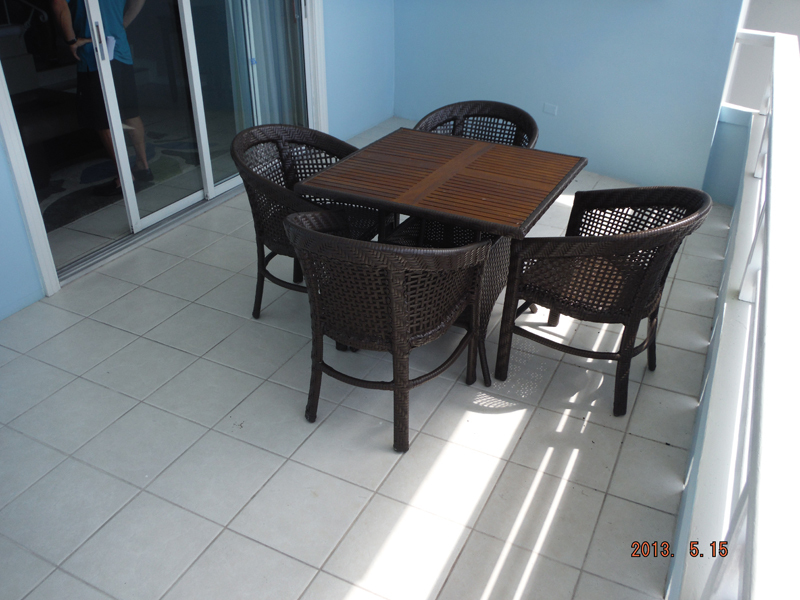 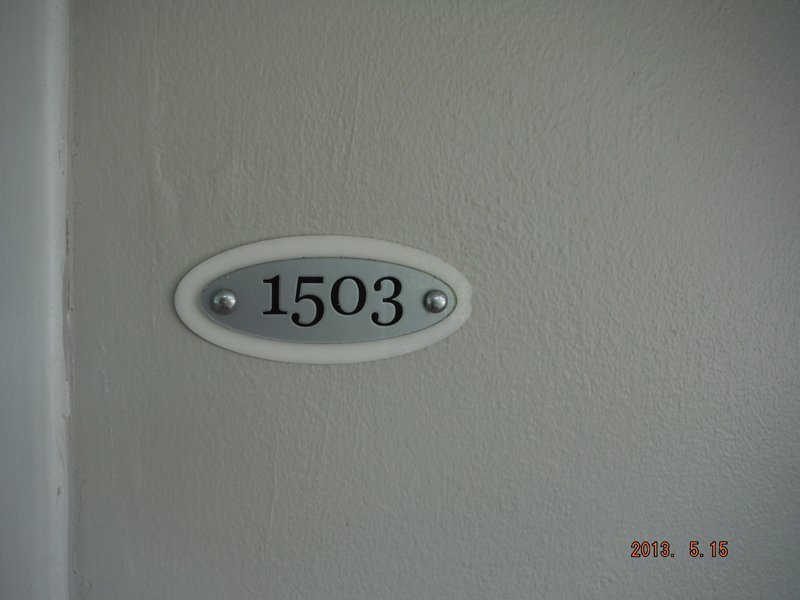 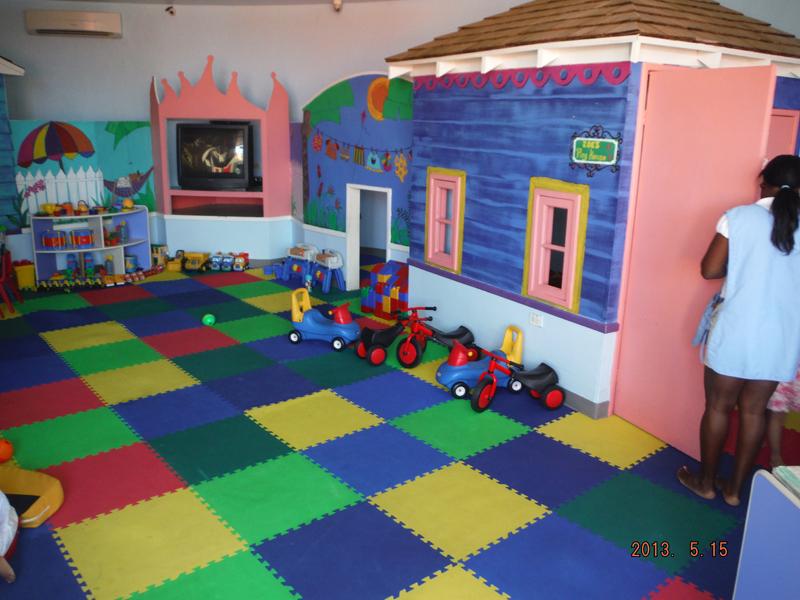 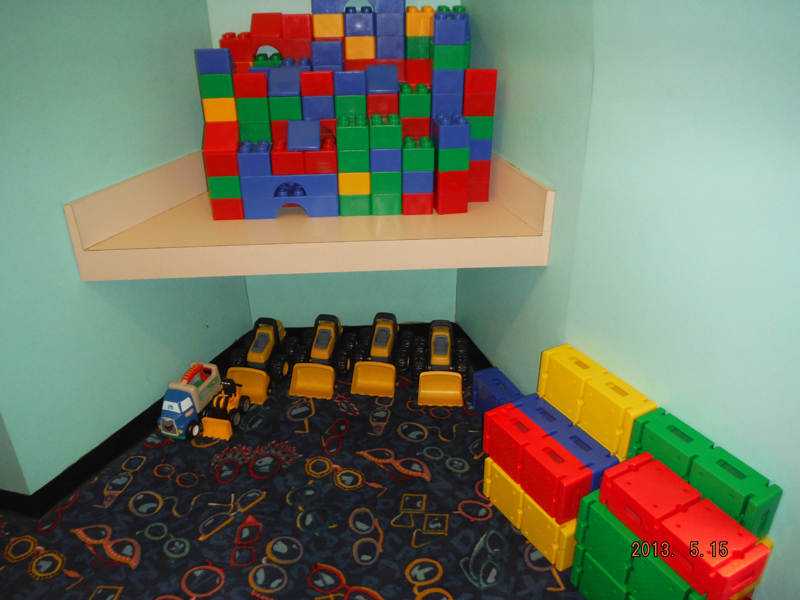 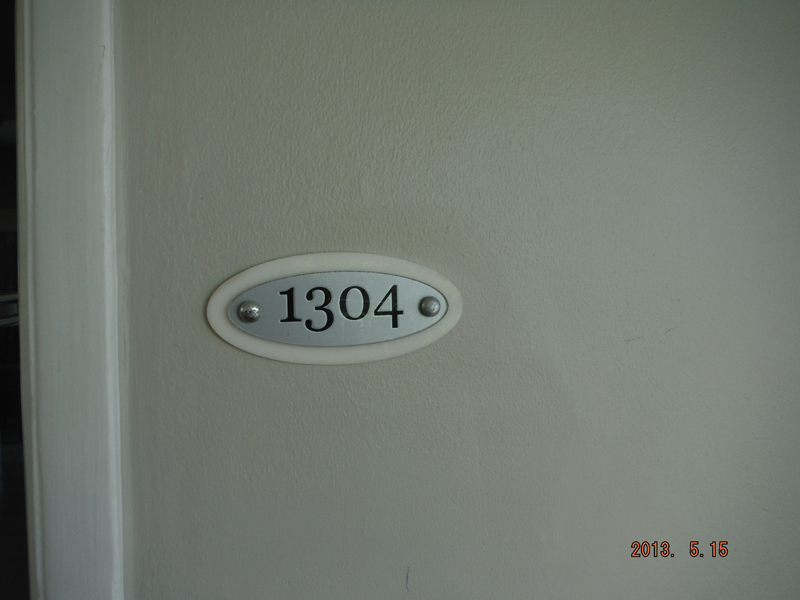 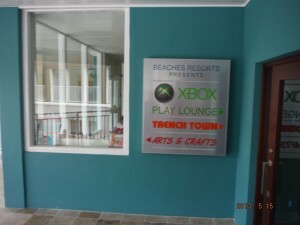 The resort has all of the family friendly amenities that Beaches is known for (kids club divided in multiple age groups, Xbox game garage, arts and crafts activity center, Sesame Street characters, shows geared to children, watersports with instructions, etc.) 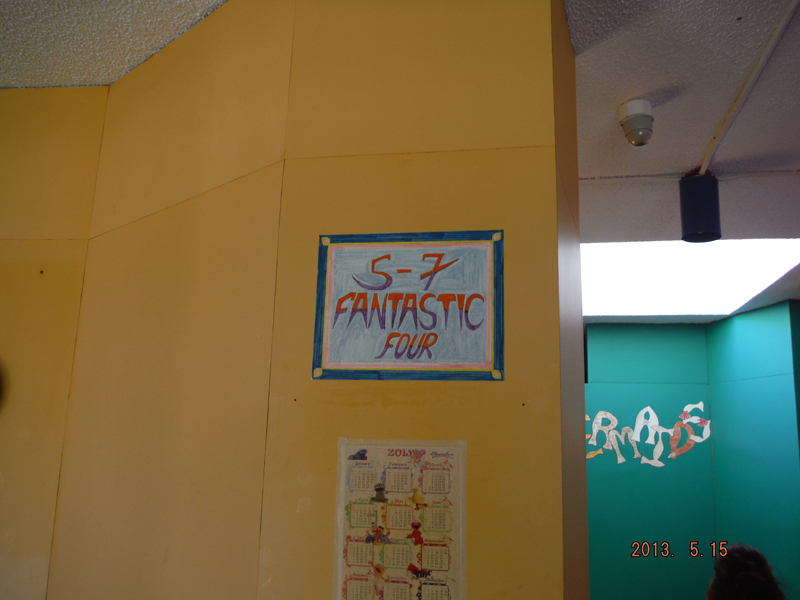 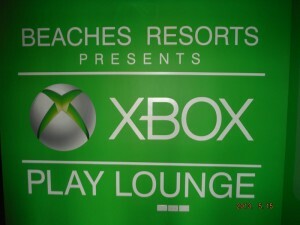 and golf! 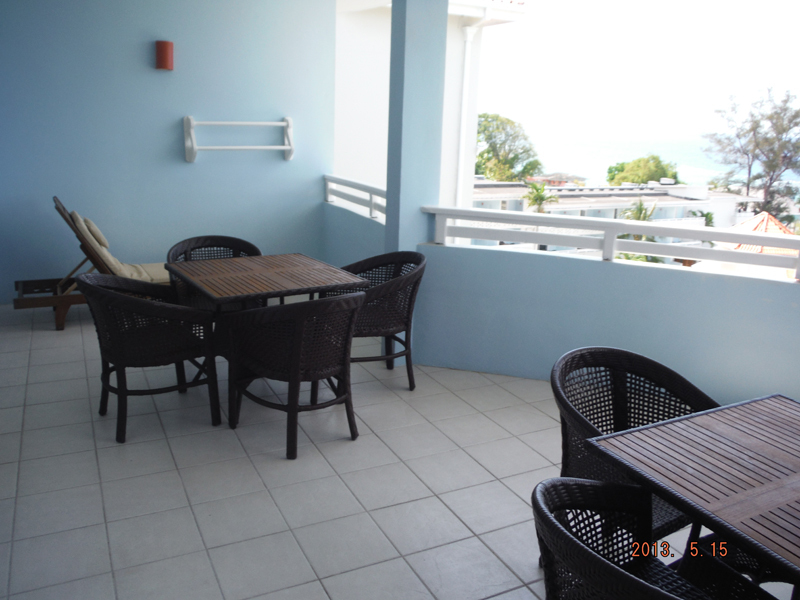 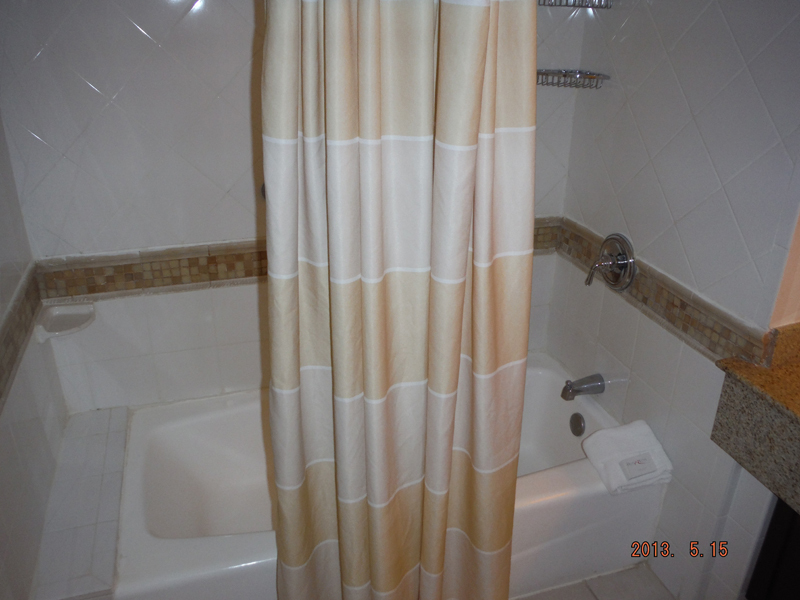 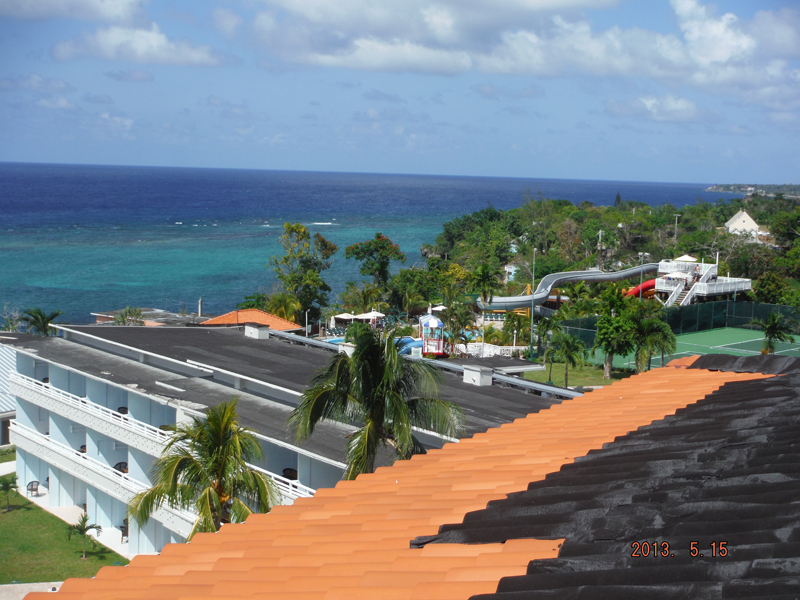 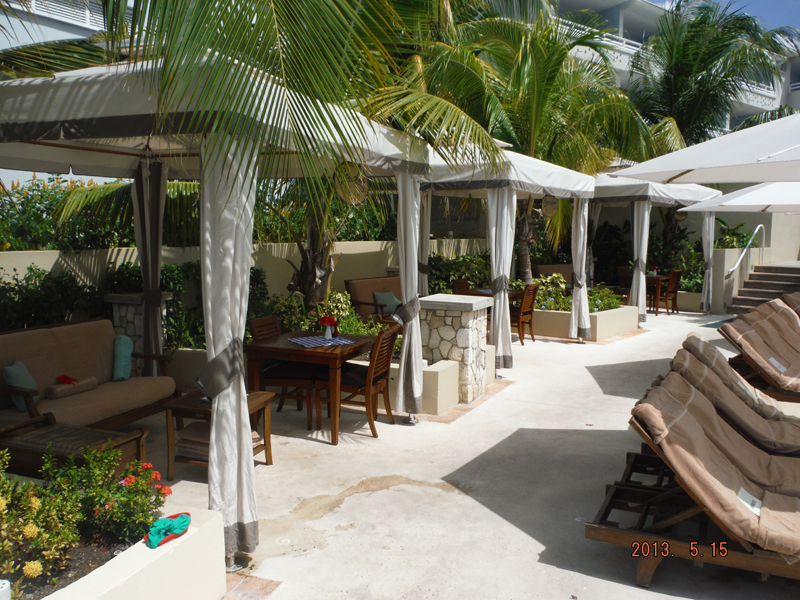 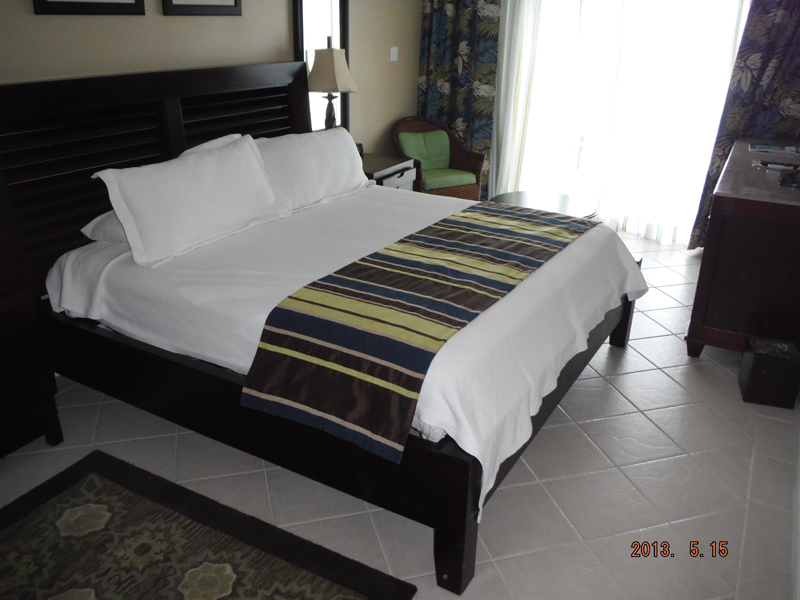 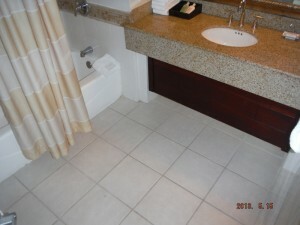 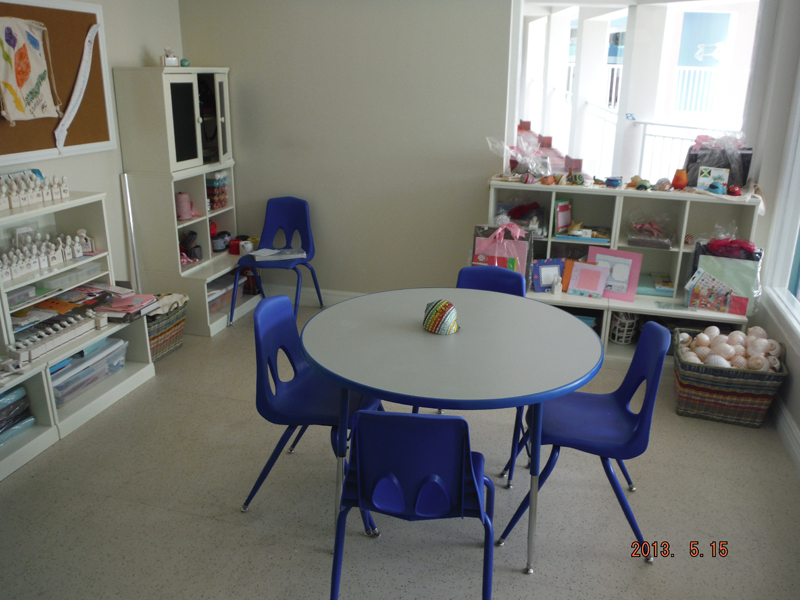 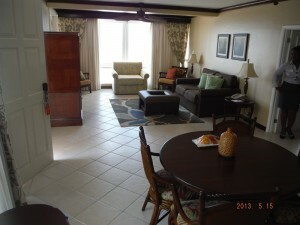 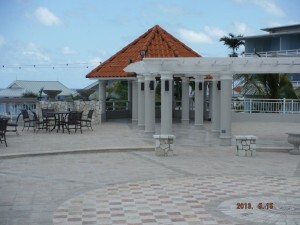 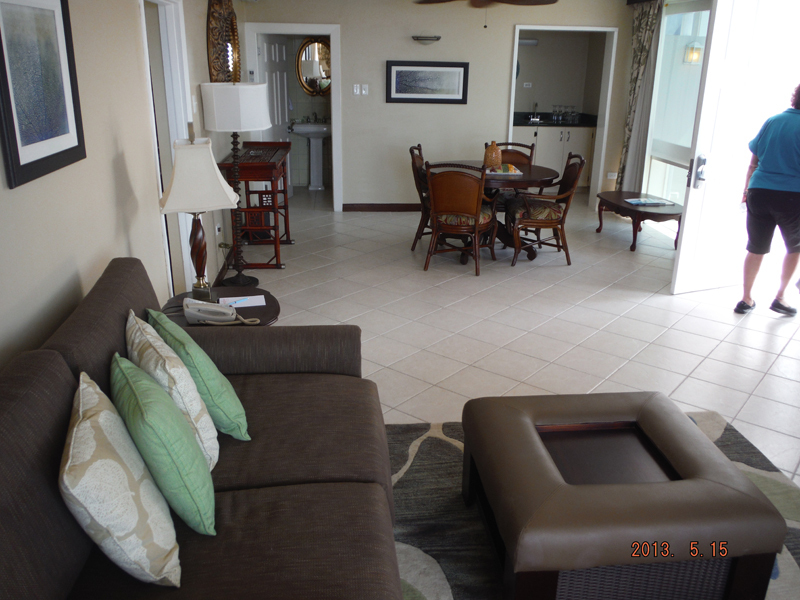 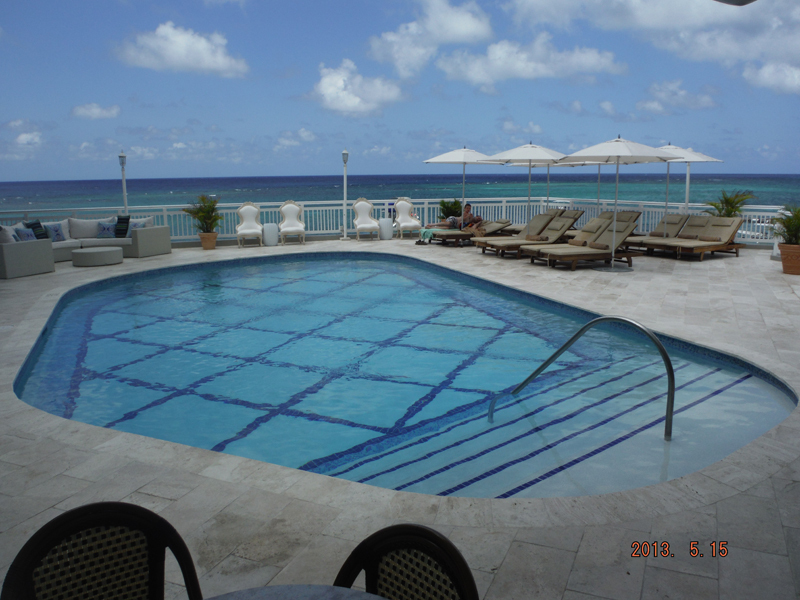 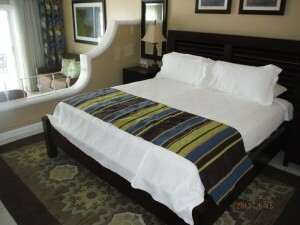 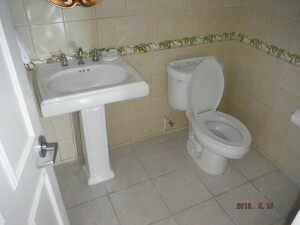 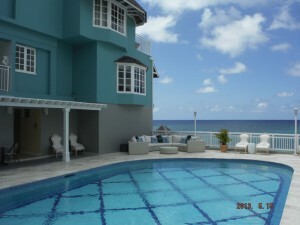 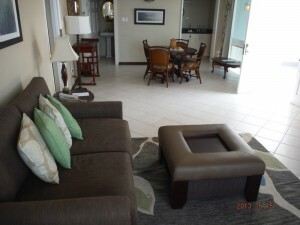 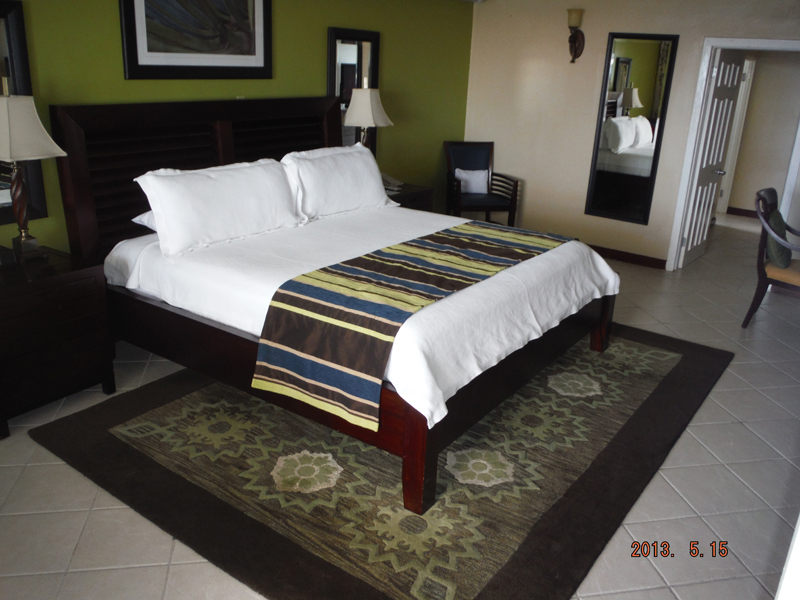 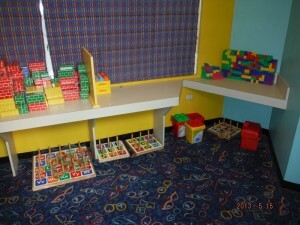 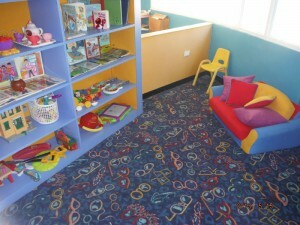 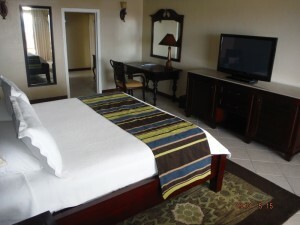 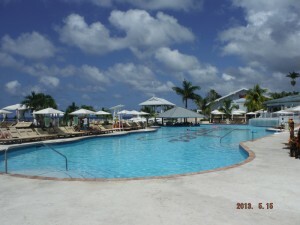 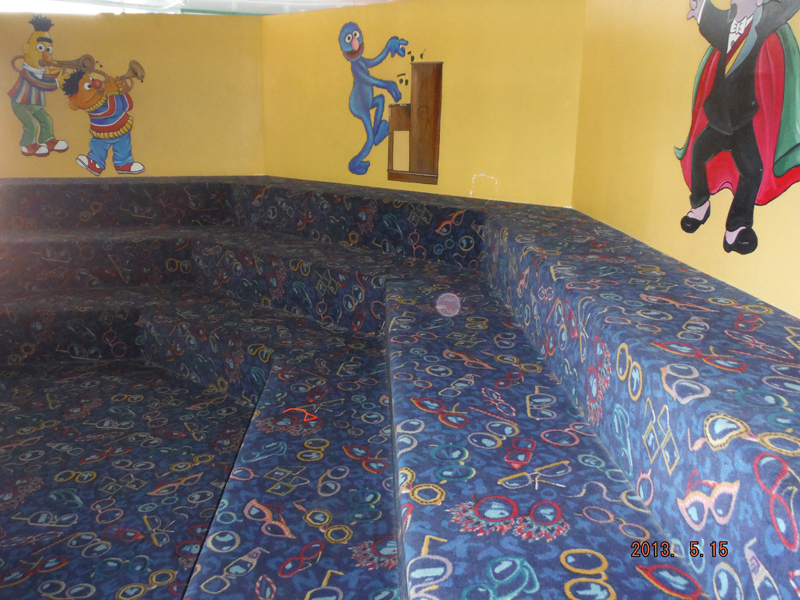 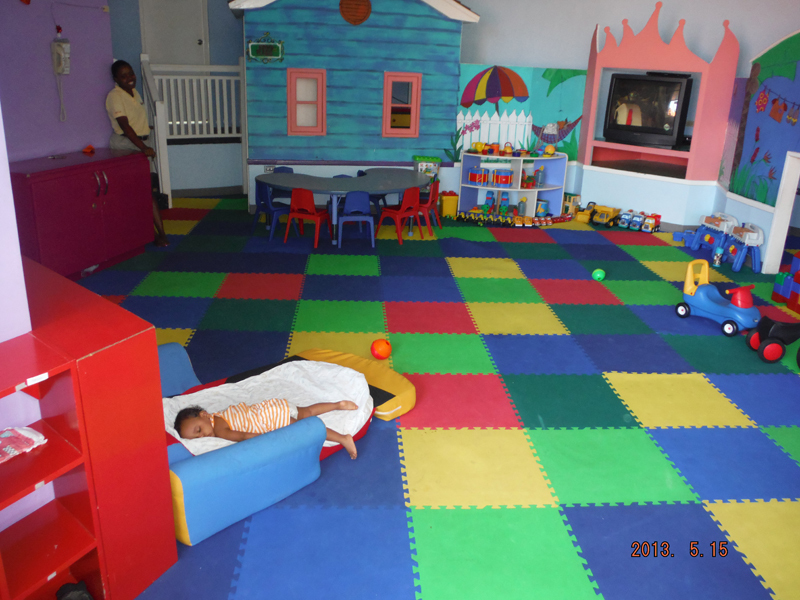 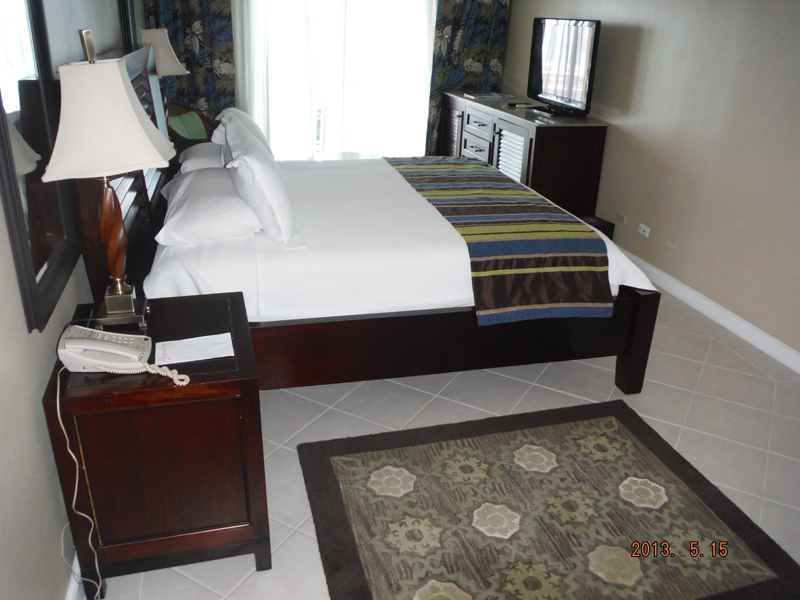 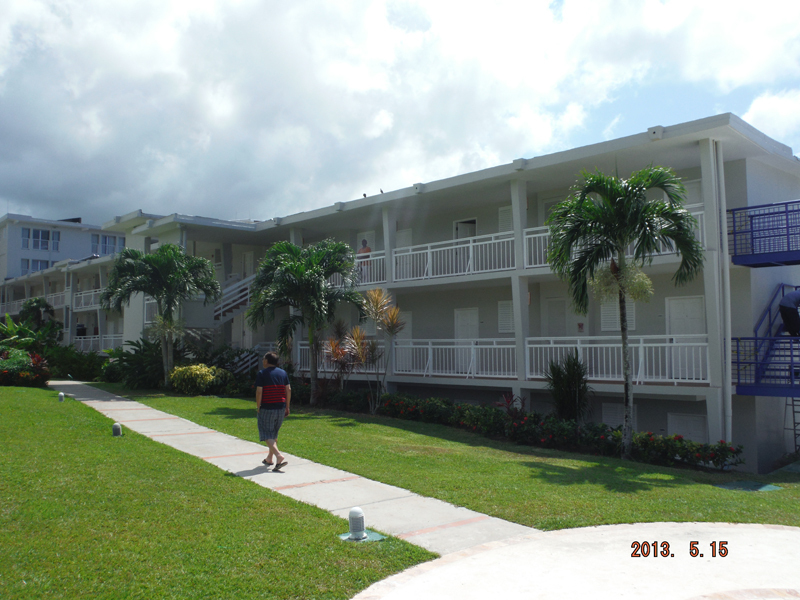 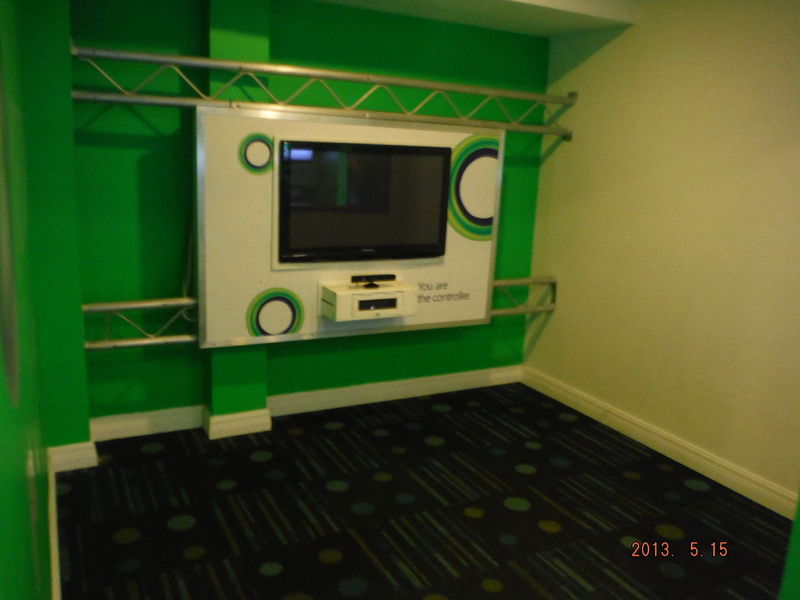 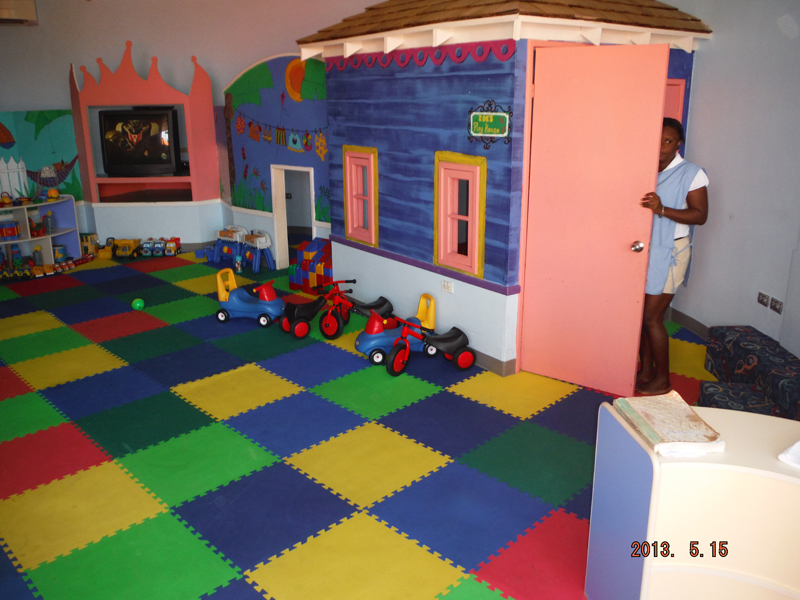 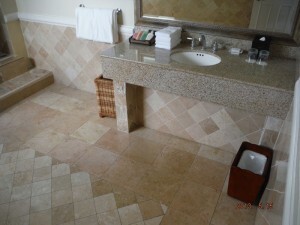 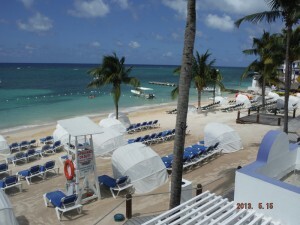 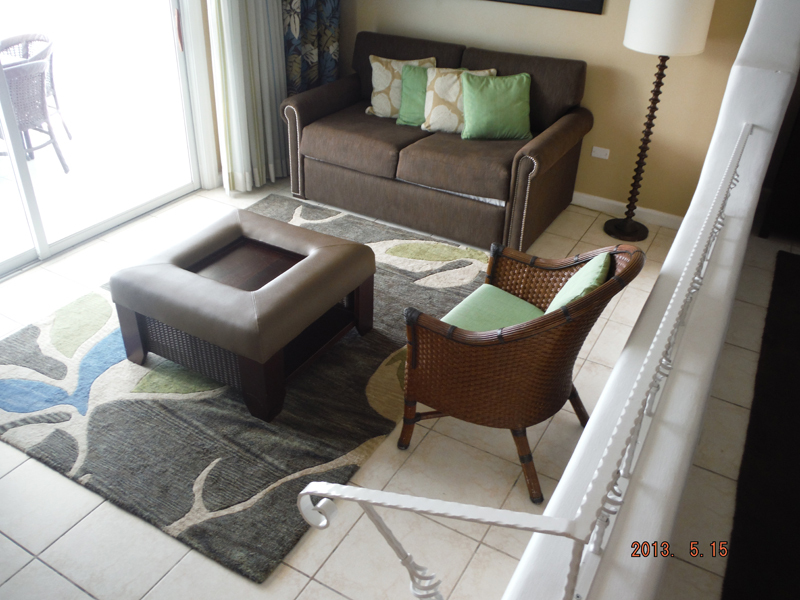 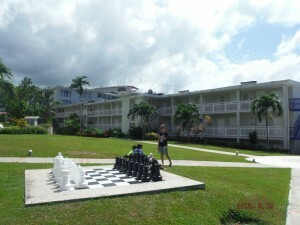 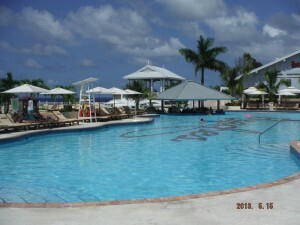 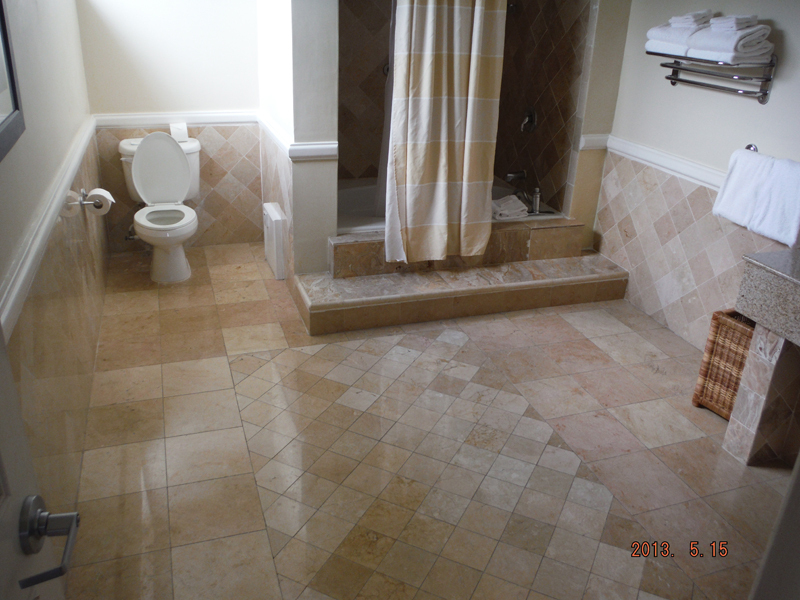 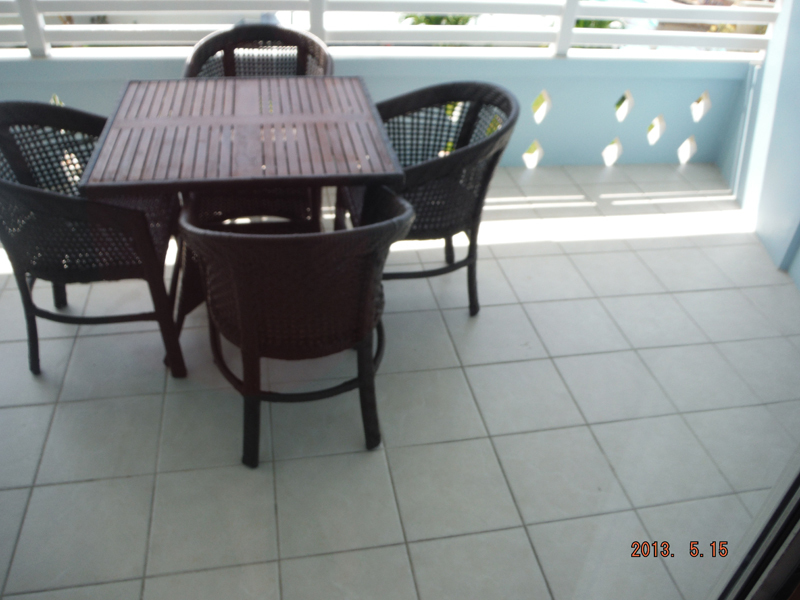 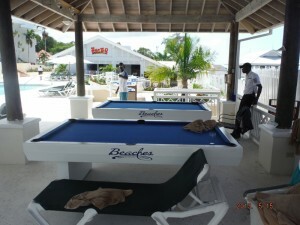 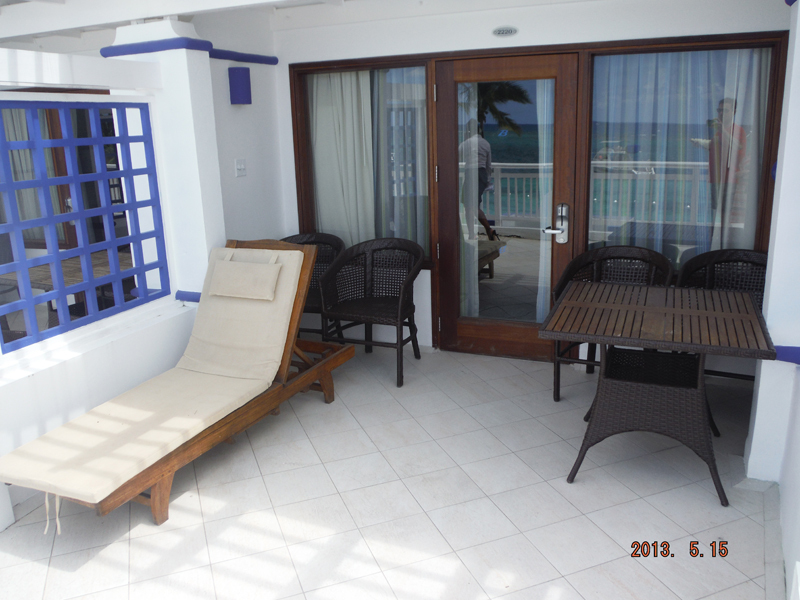 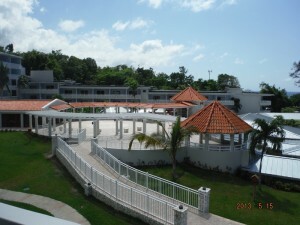 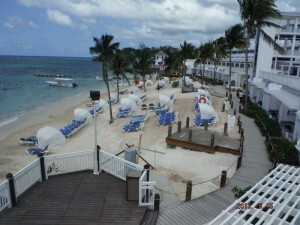 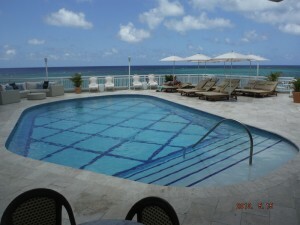 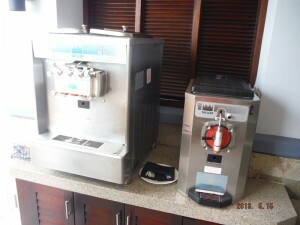 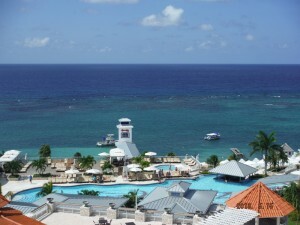 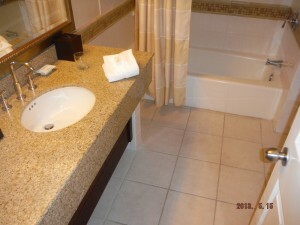 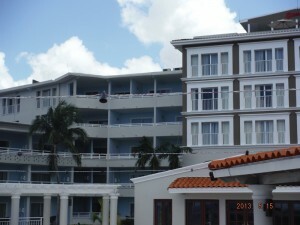 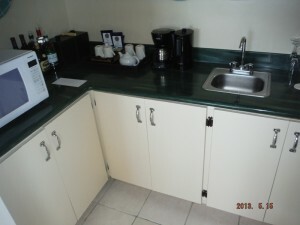 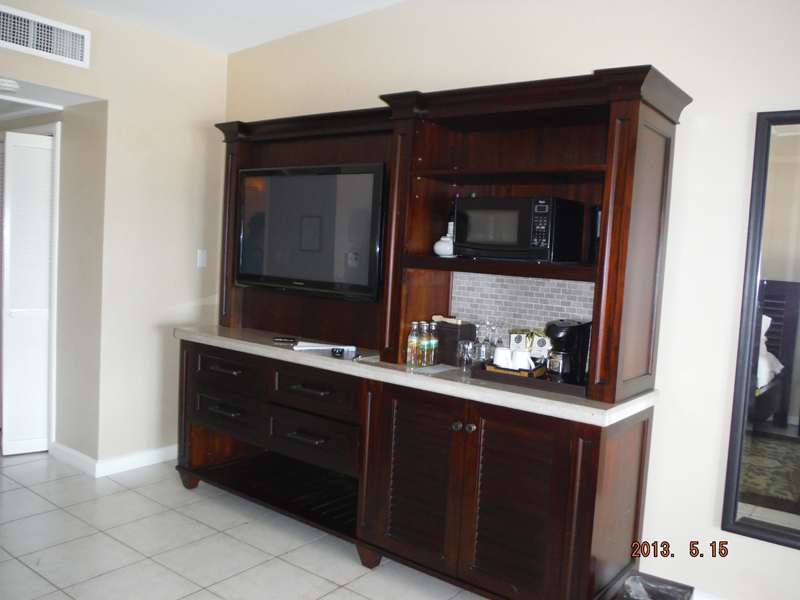 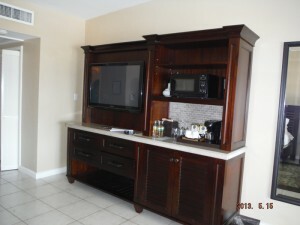 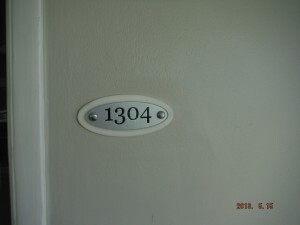 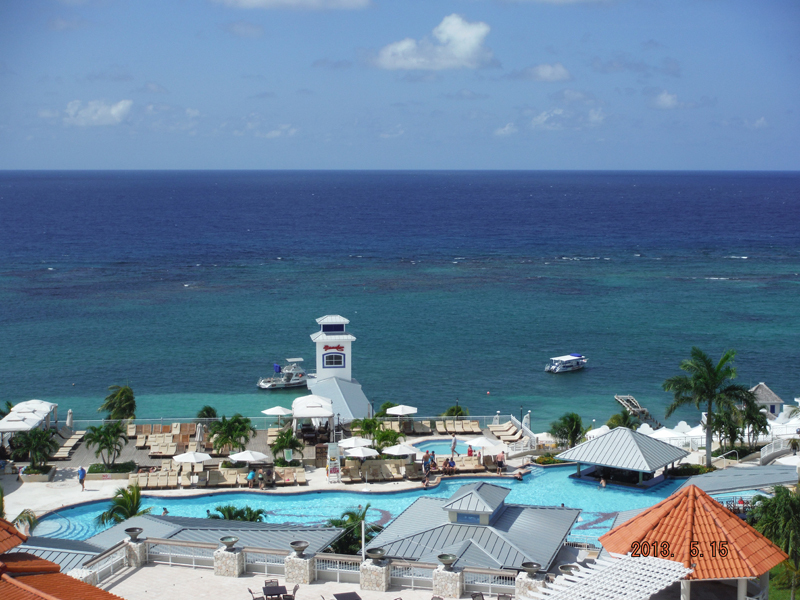 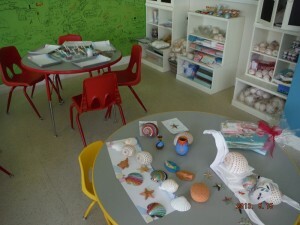 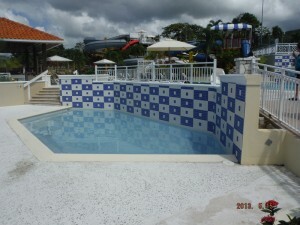 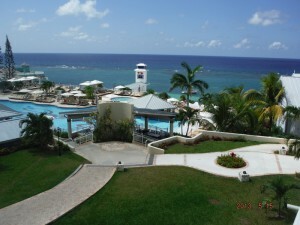 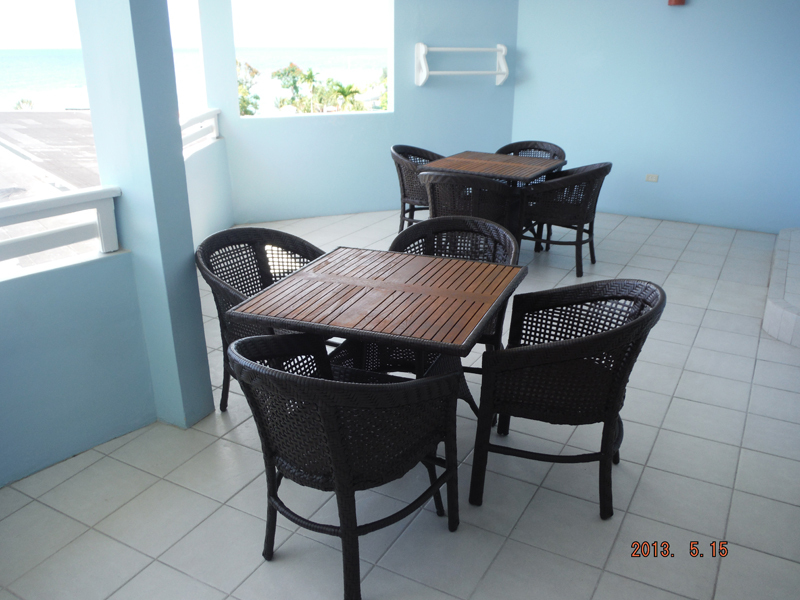 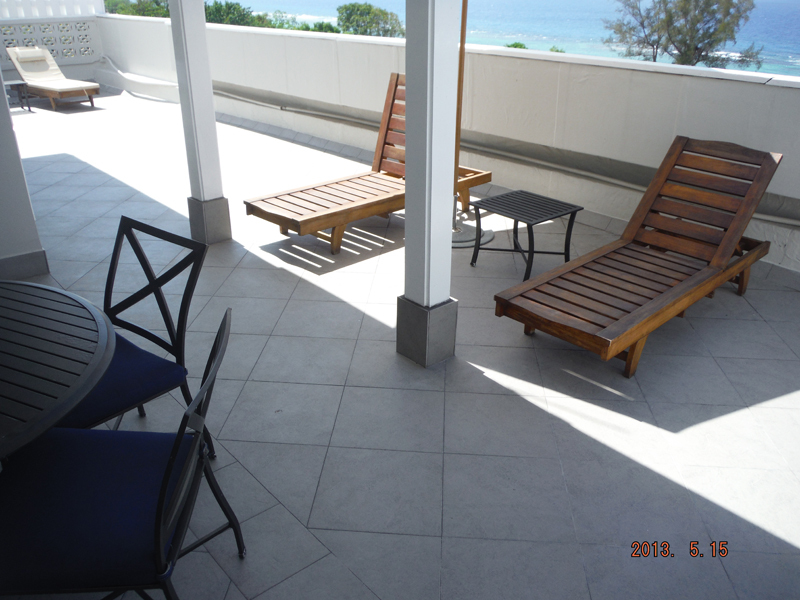 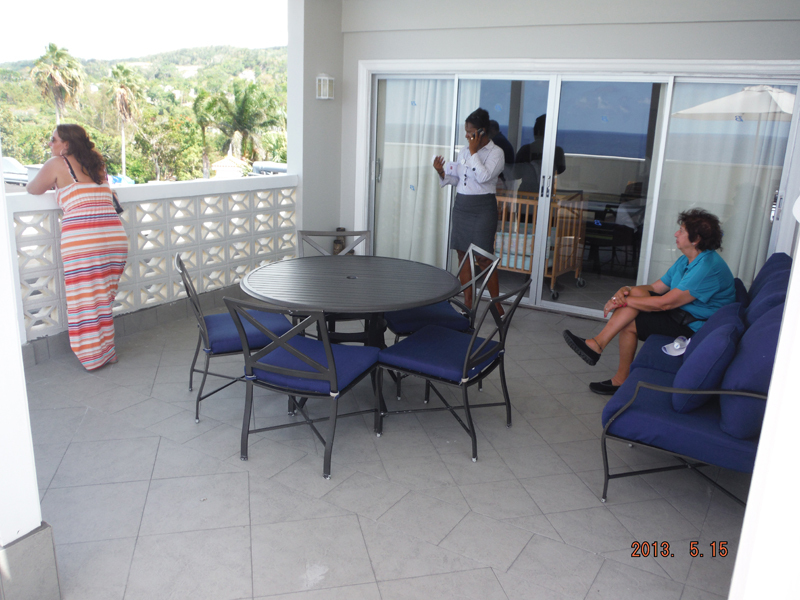 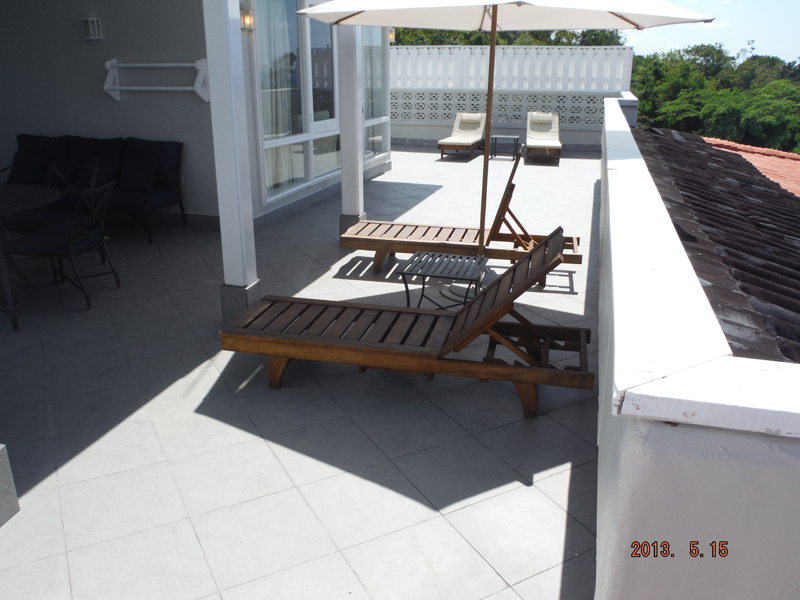 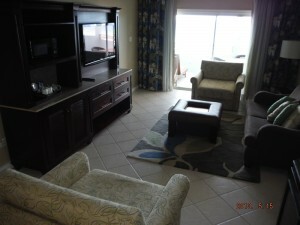 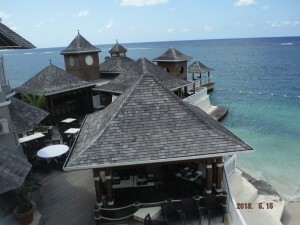 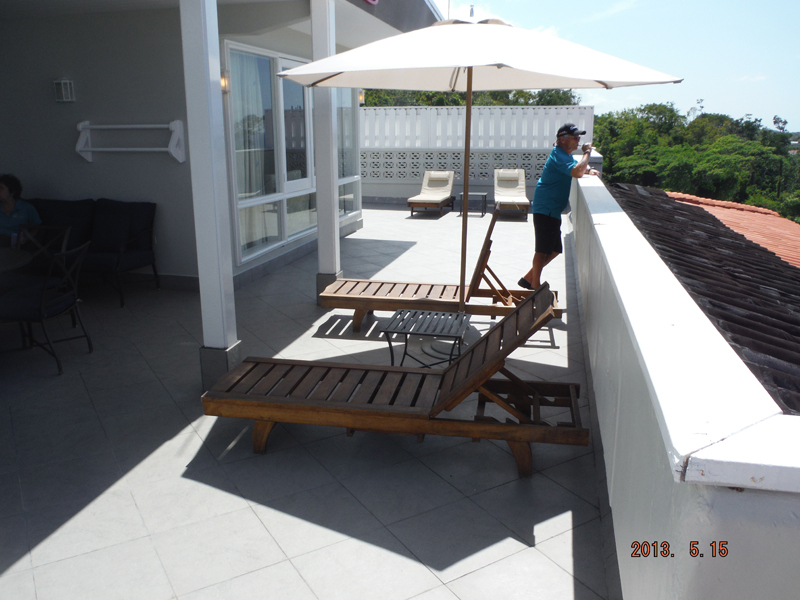 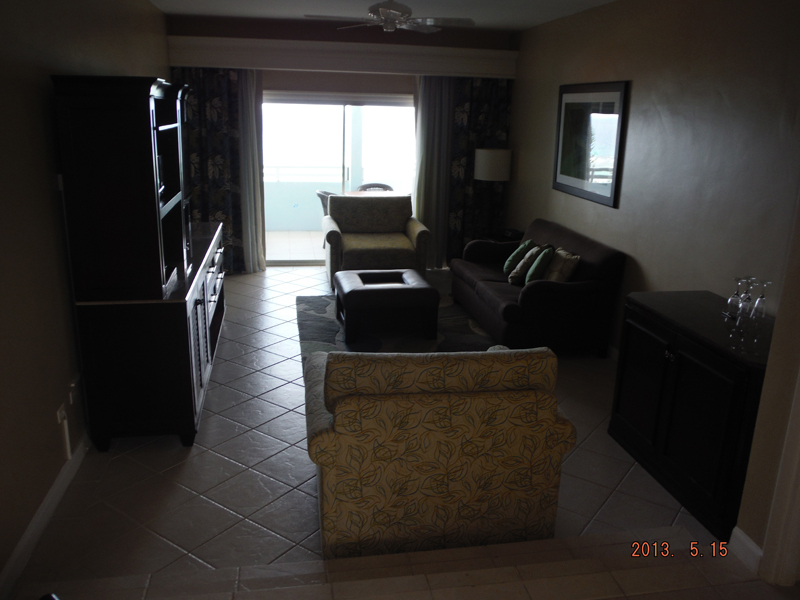 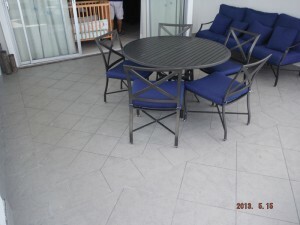 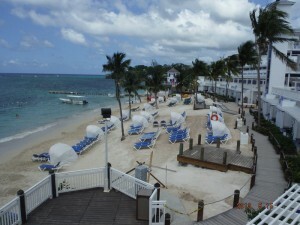 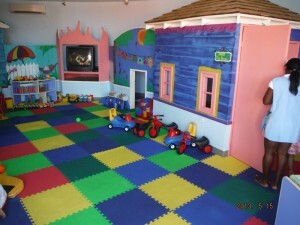 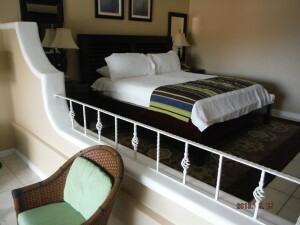 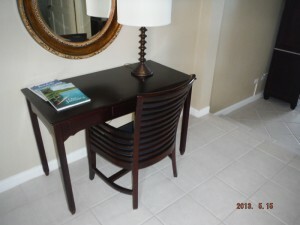 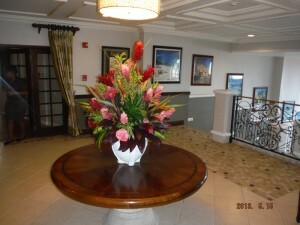 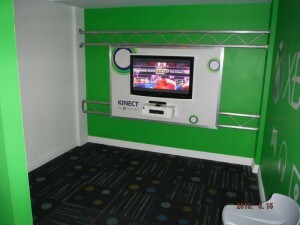 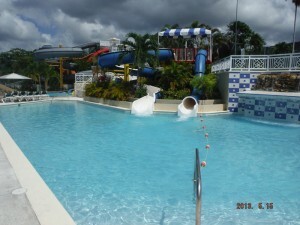 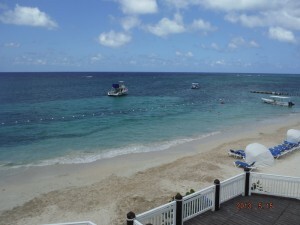 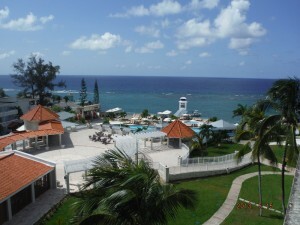 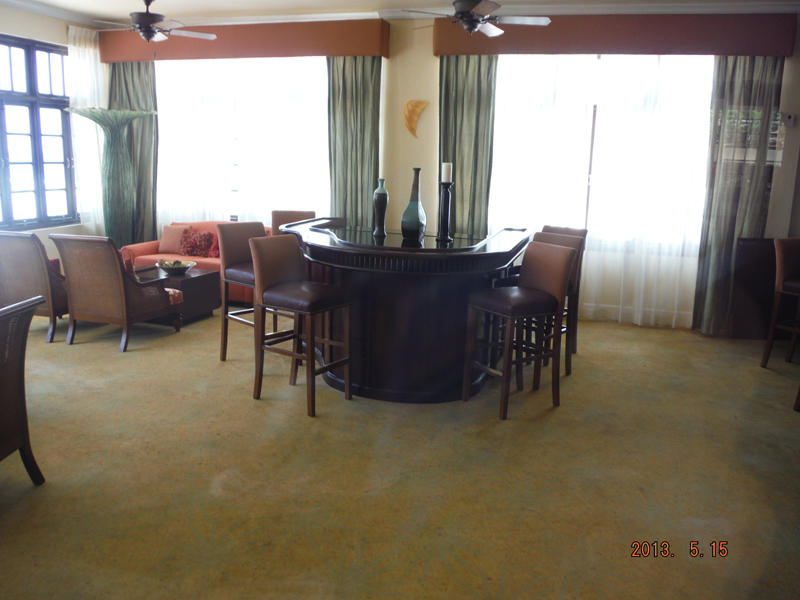 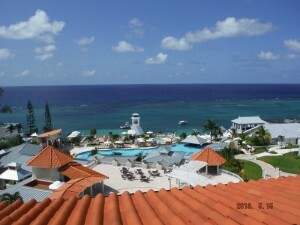 The rooms at Beaches Ocho Rios are quite spacious and family of five friendly. 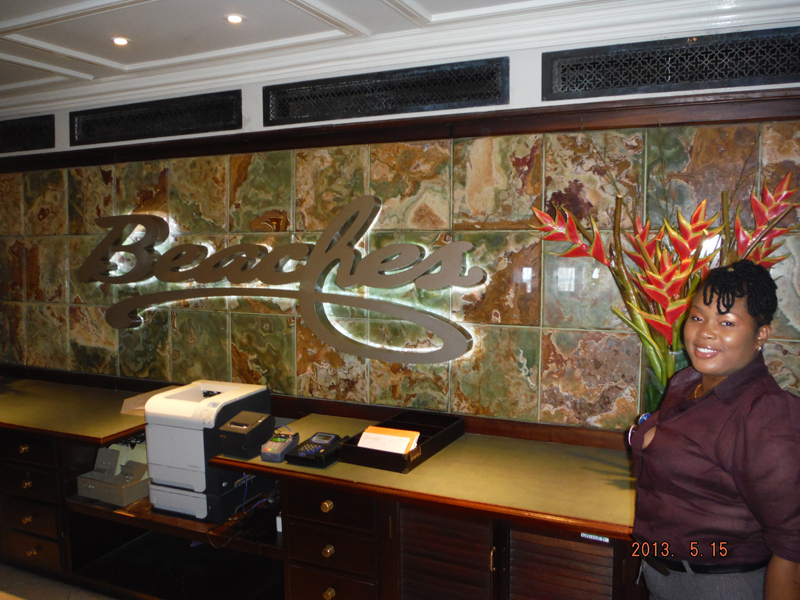 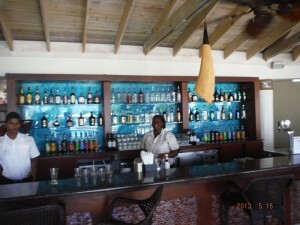 Beaches serves premium brand liquor and the house wines are Stone Cellar by Beringer. 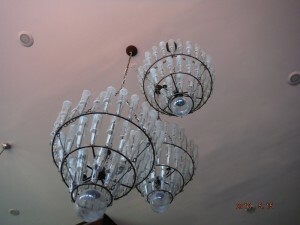 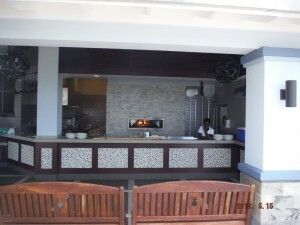 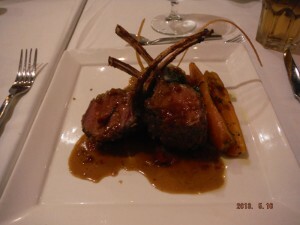 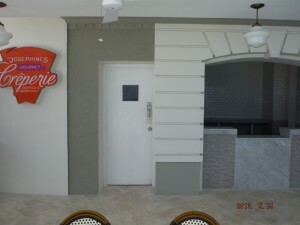 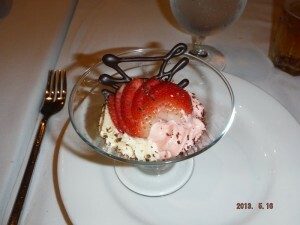 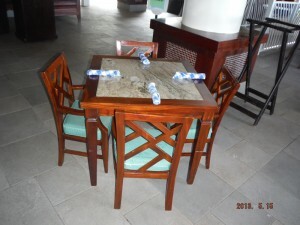 The resort has 5 restaurants and an authentic Creperie (serving French treats). 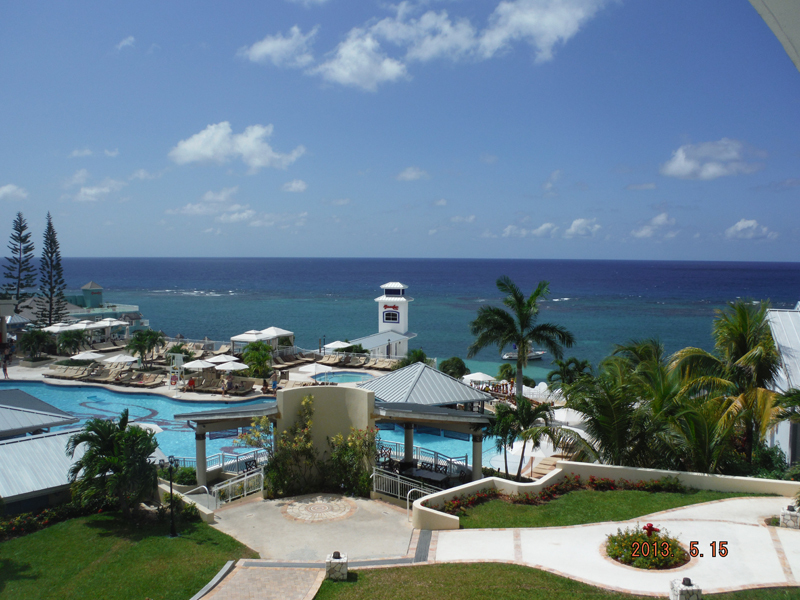 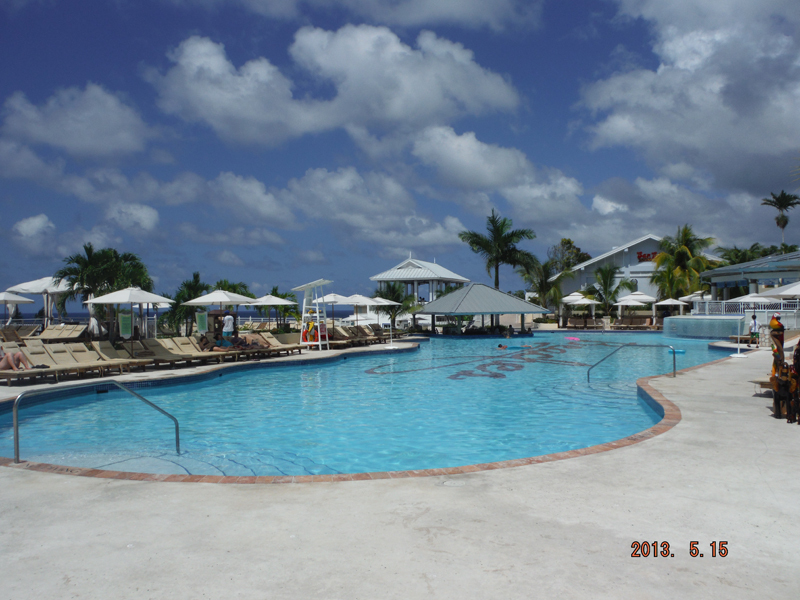 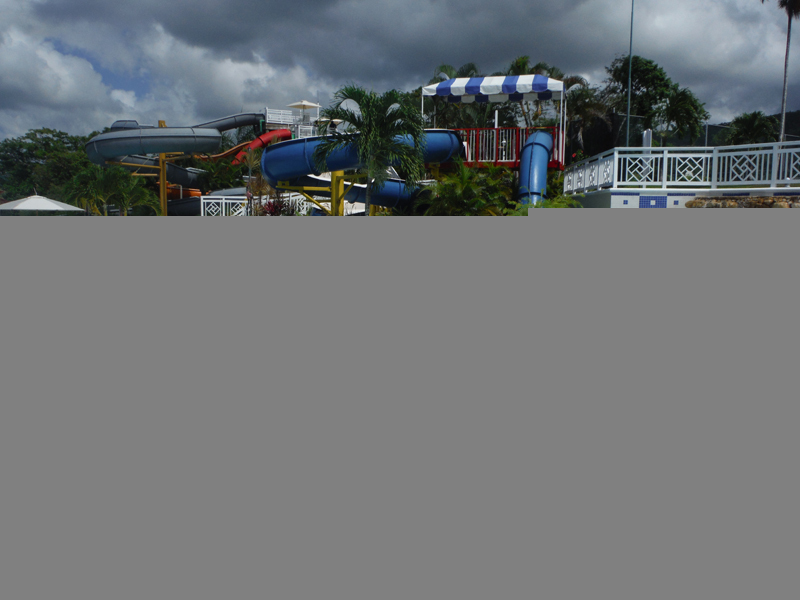 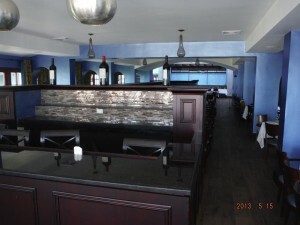 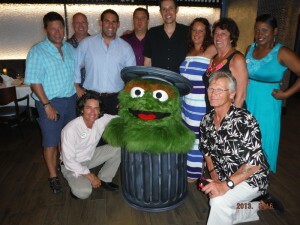 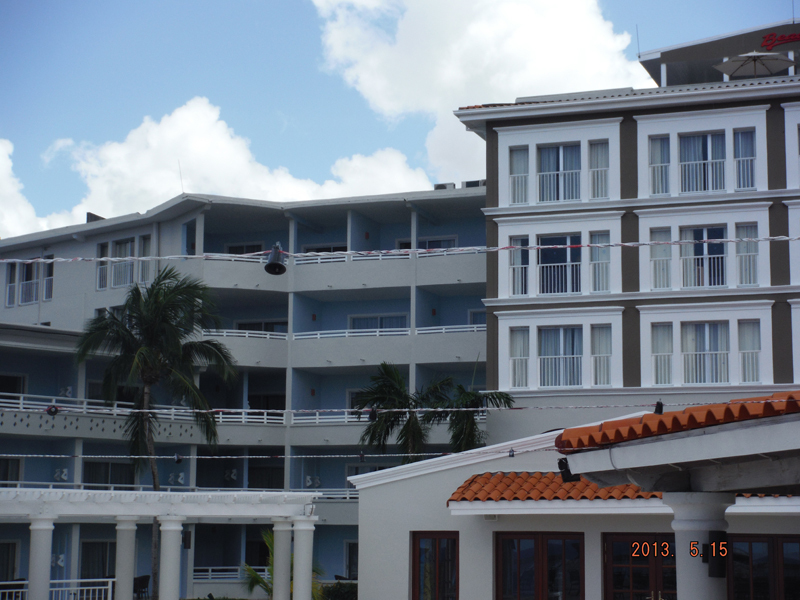 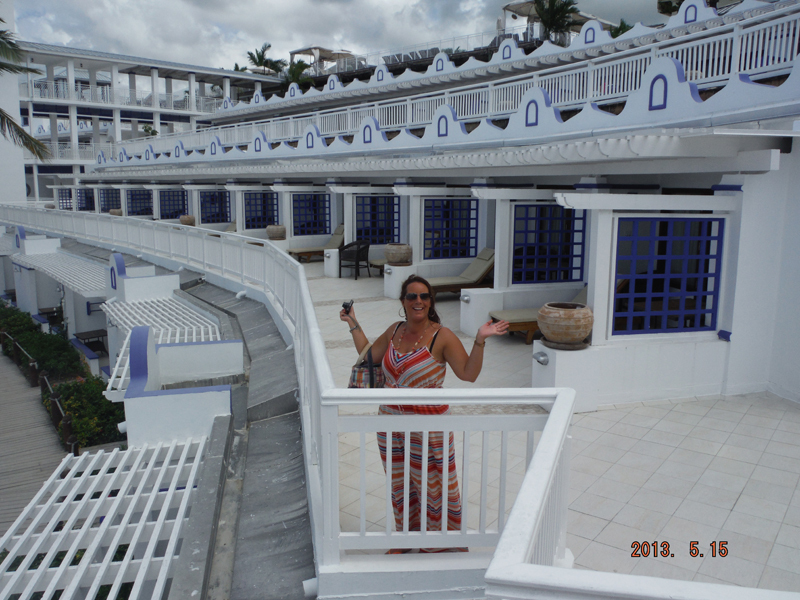 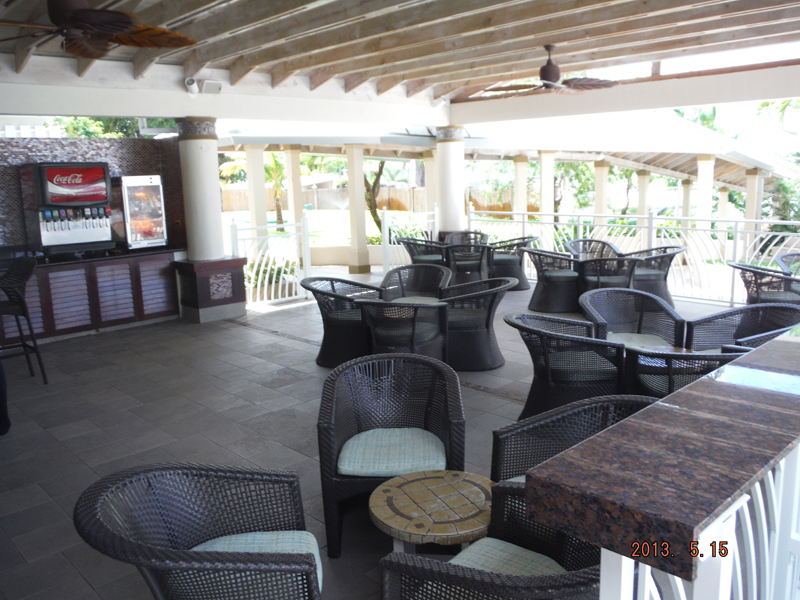 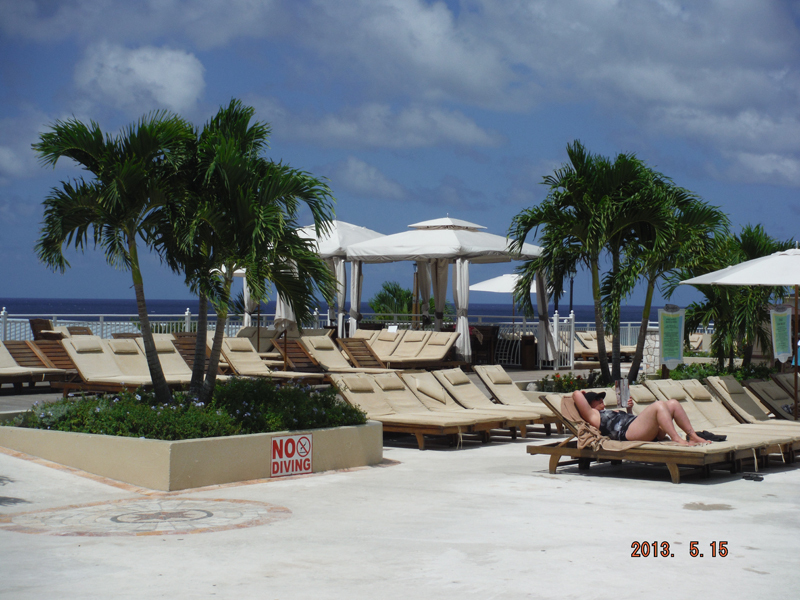 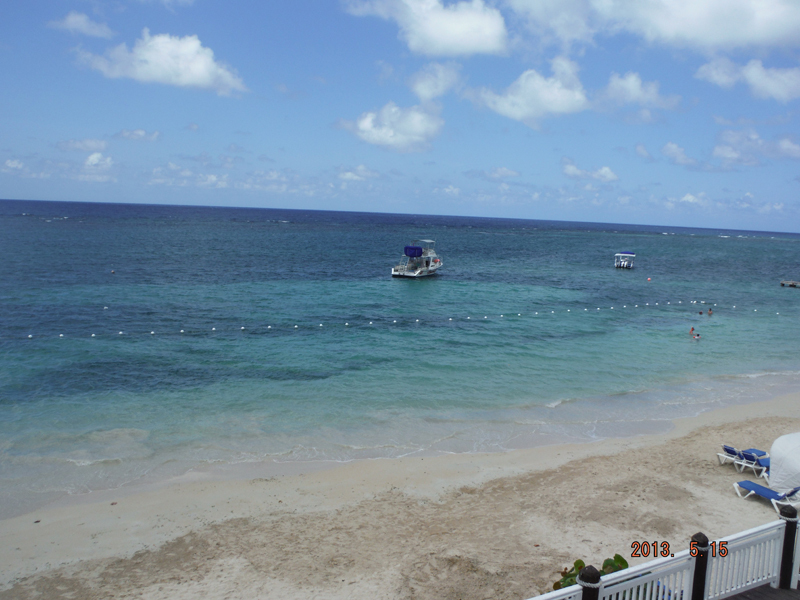 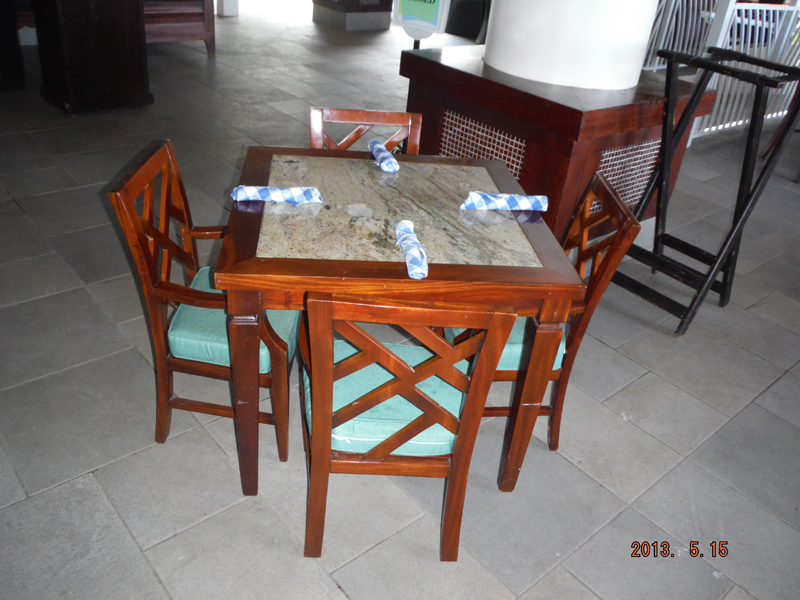 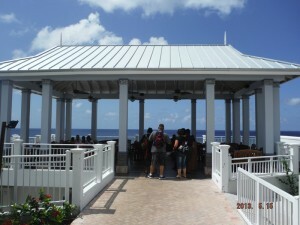 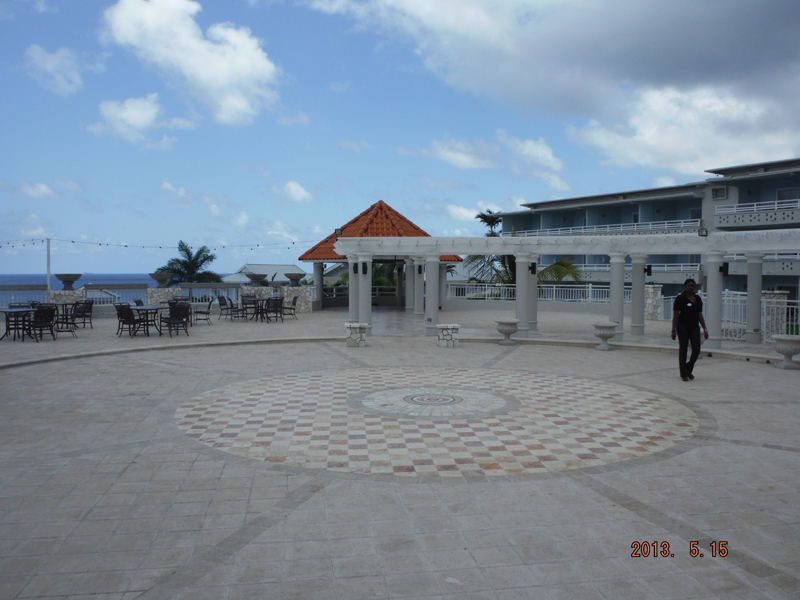 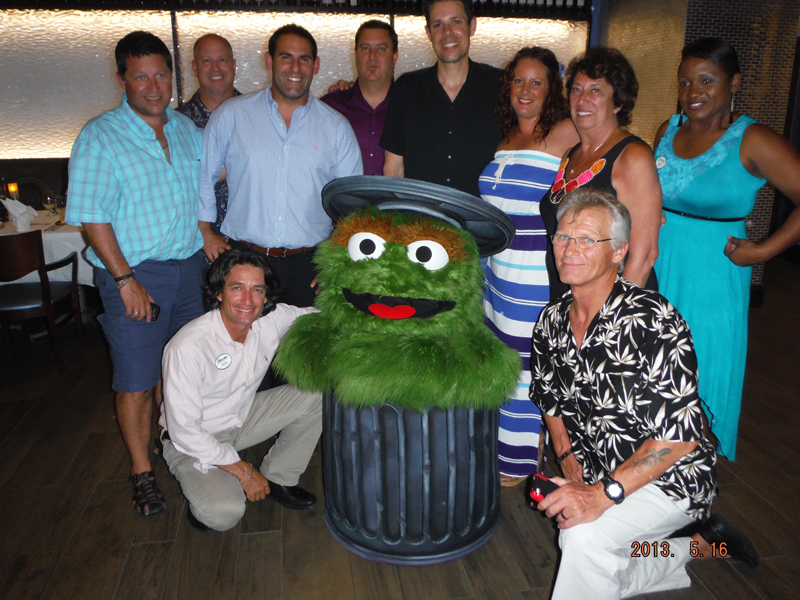 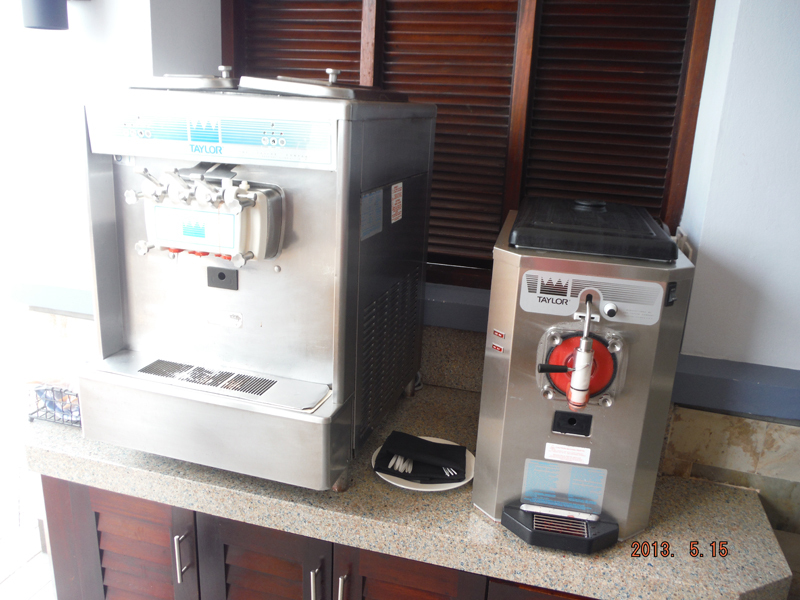 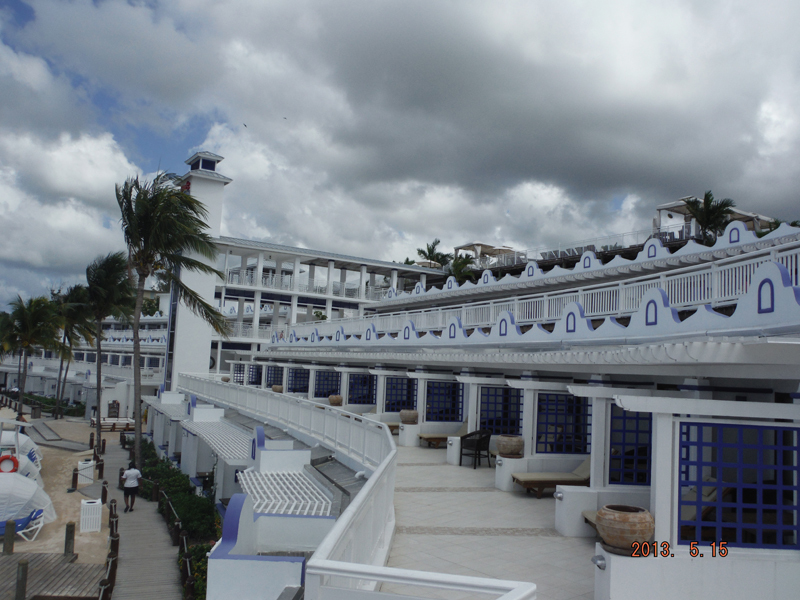 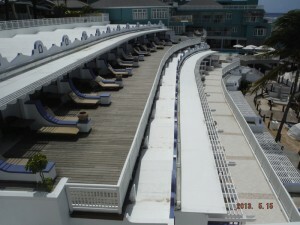 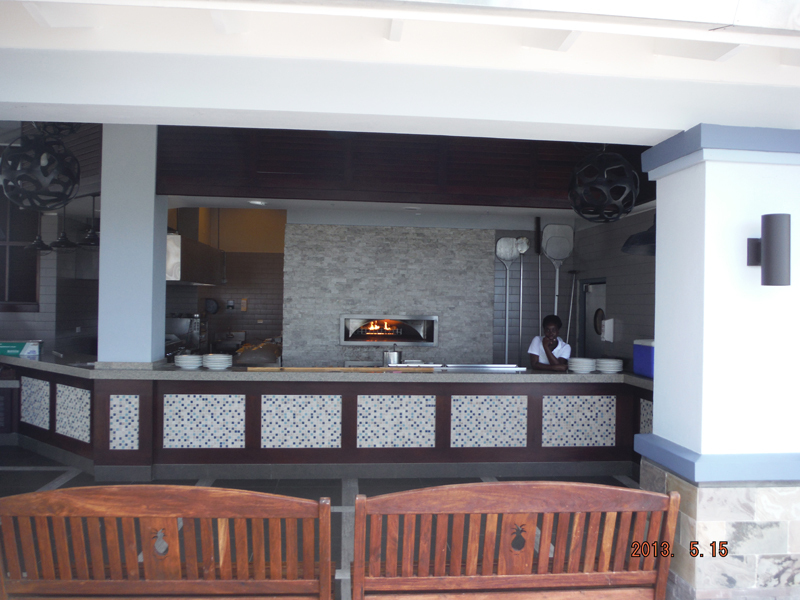 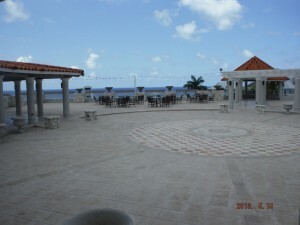 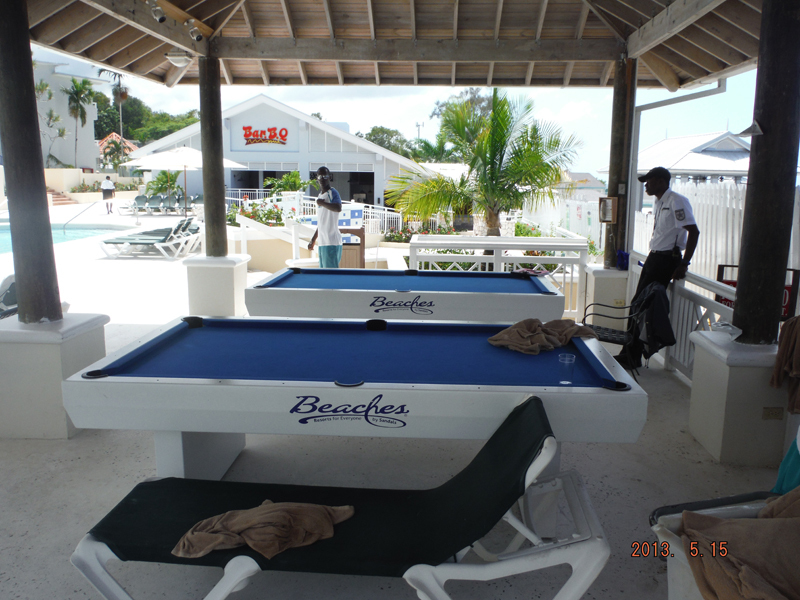 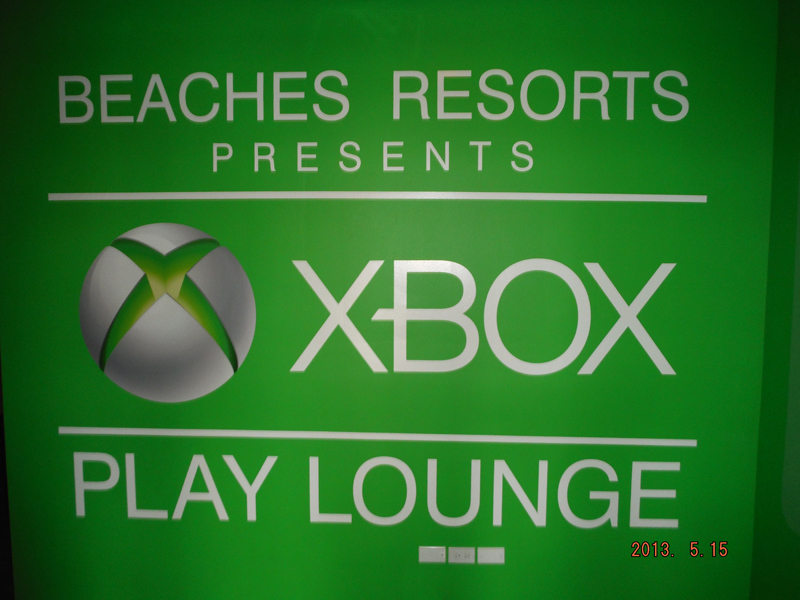 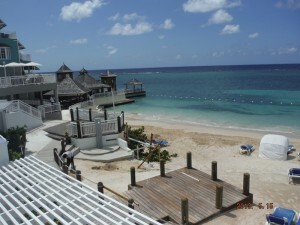 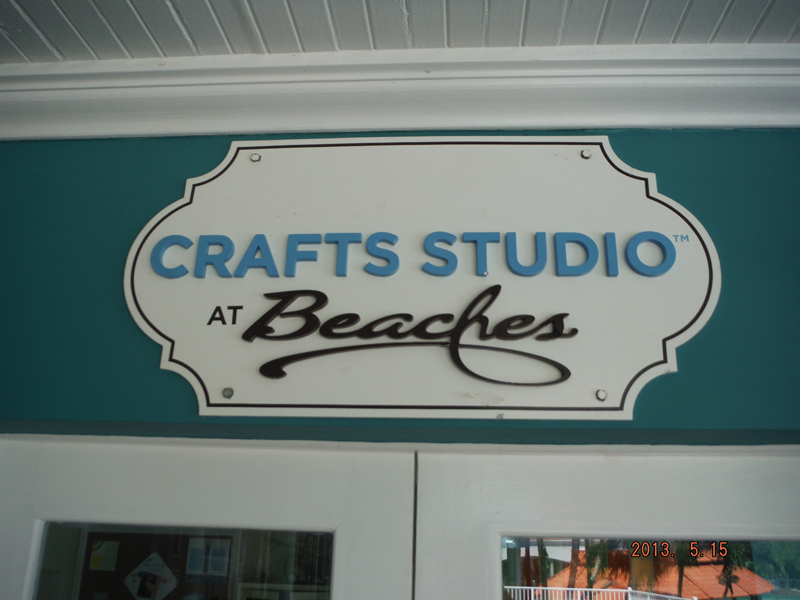 I visited Beaches Ocho Rios in May of 2013 and I couldn’t believe the transformation since my previous stay in 2009. 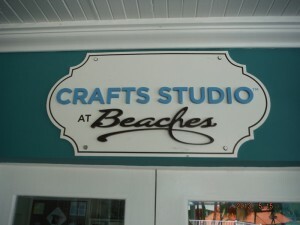 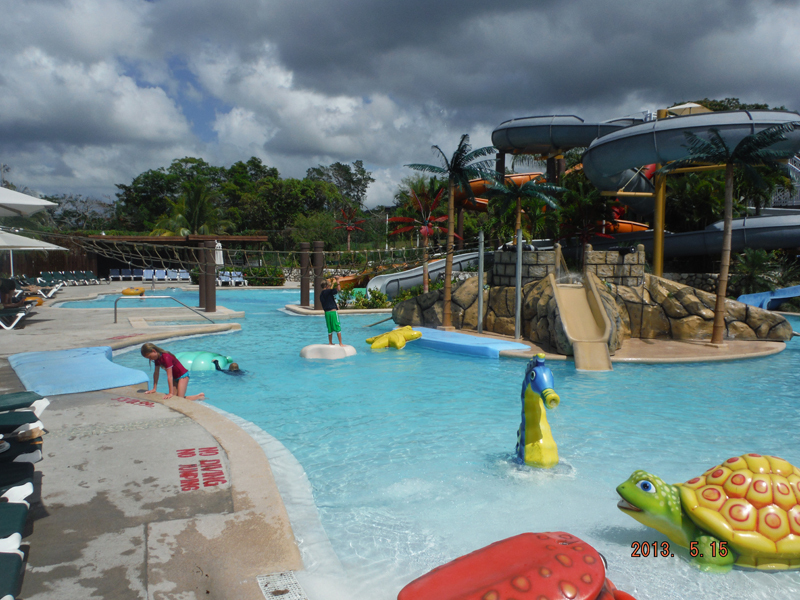 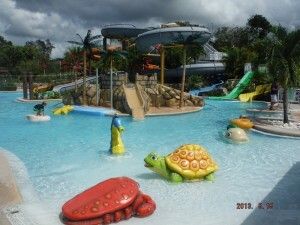 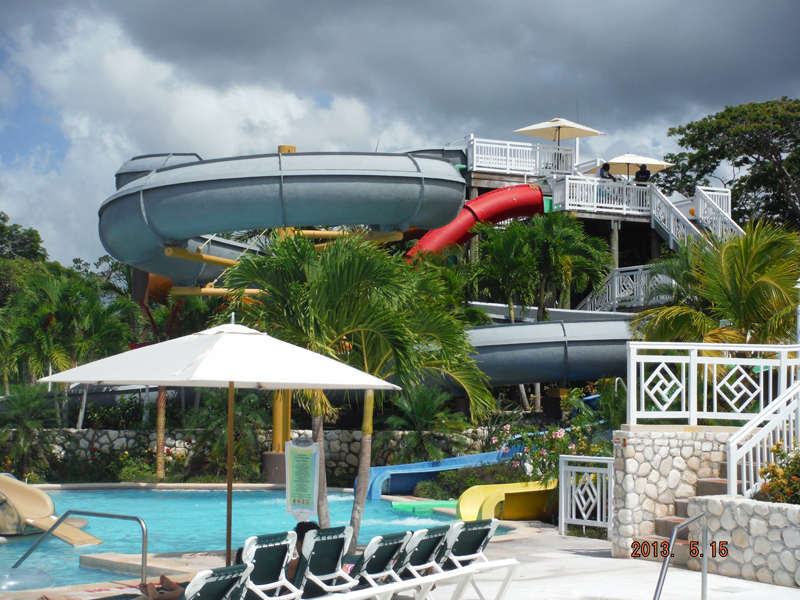 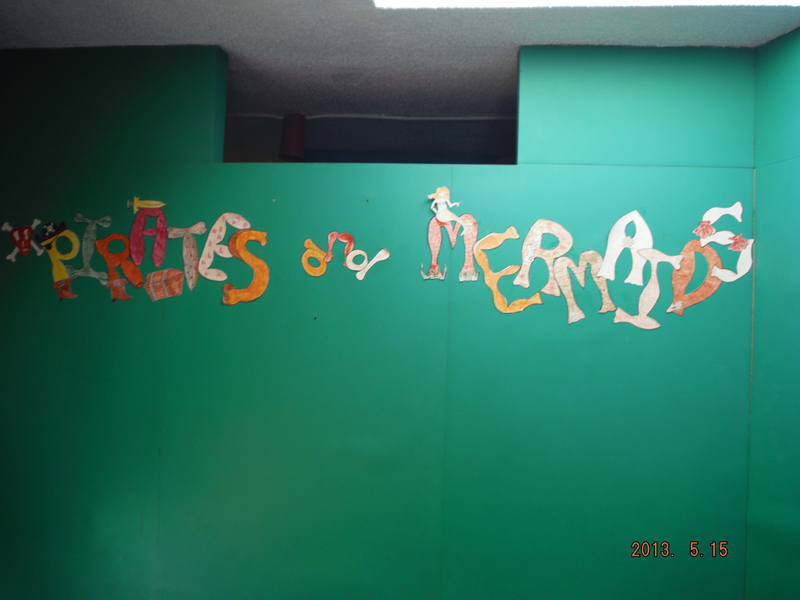 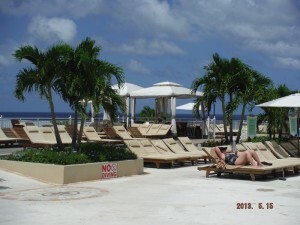 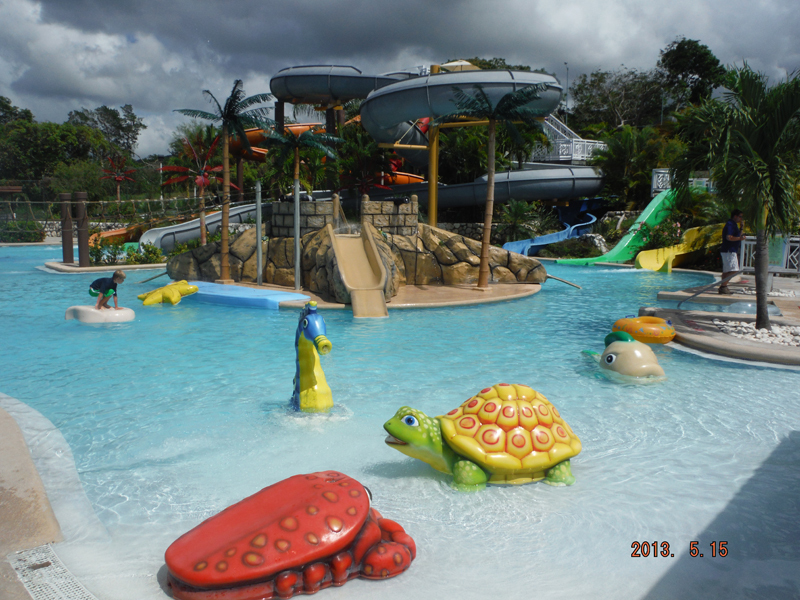 Although nothing compares to Beaches Turks, I was super impressed with Beaches Ocho Rios and this would be the best choice for a family friendly resort in Ocho Rios.